A quarter of a century is a long time. 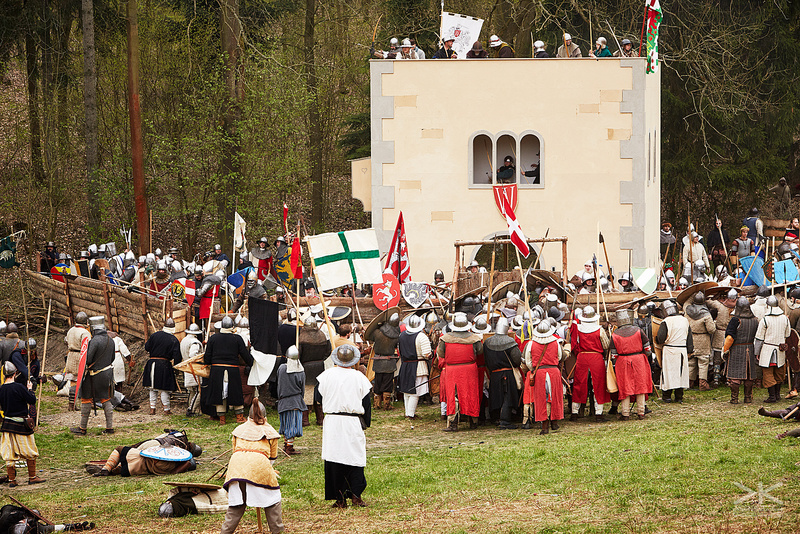 An annual event that lasts for that long is probably worth it; and I dare to say it is indeed true. 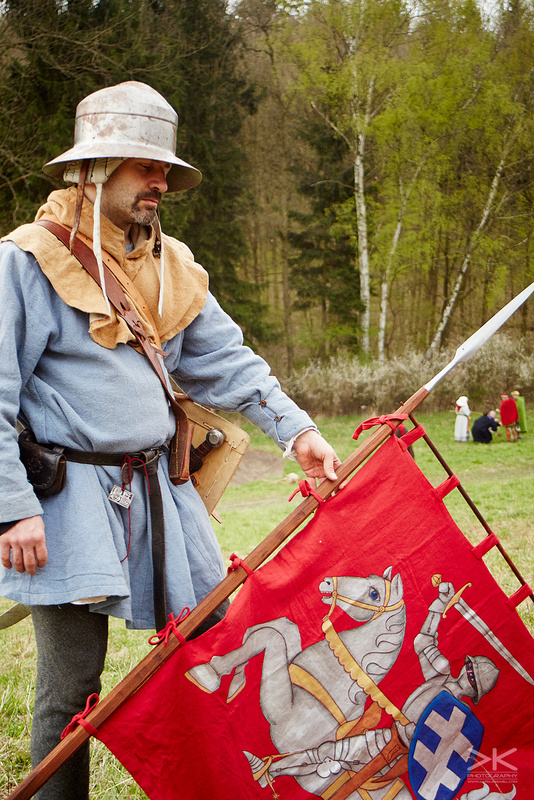 The twenty-fifth Battle of Libušín was worth it. 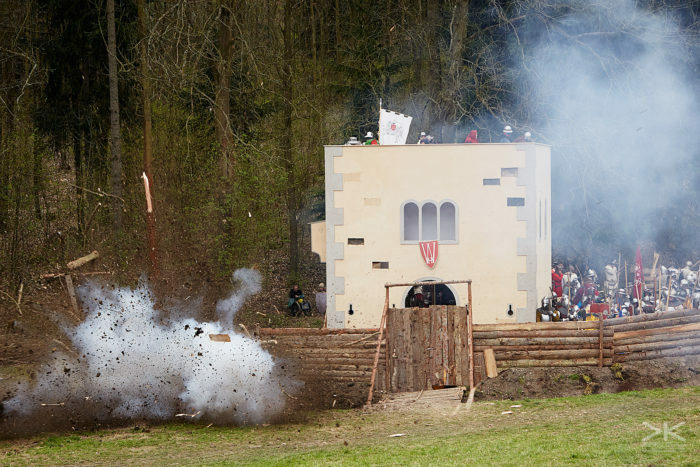 I’ve seen the last five of them and I believe this one was not only the biggest but also the most spectacular and with the best pyrotechnical effects I’ve ever seen at a historical festival. 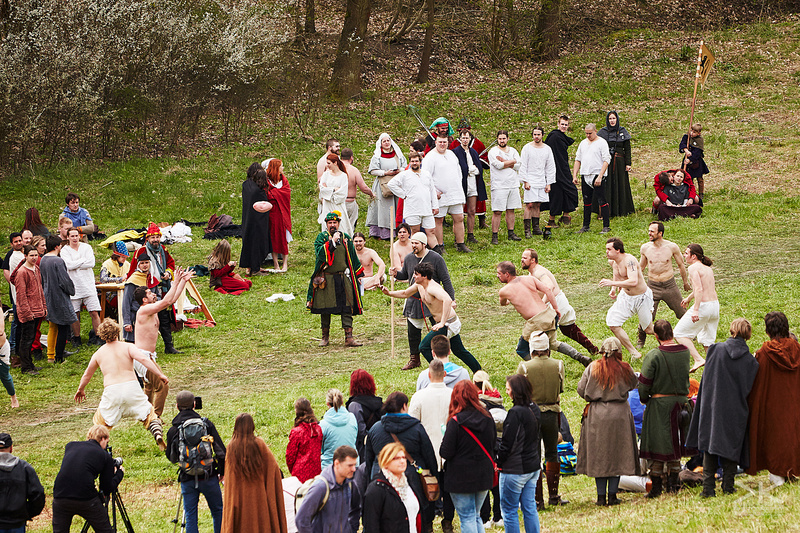 But nothing is perfect and neither was this Libušín. 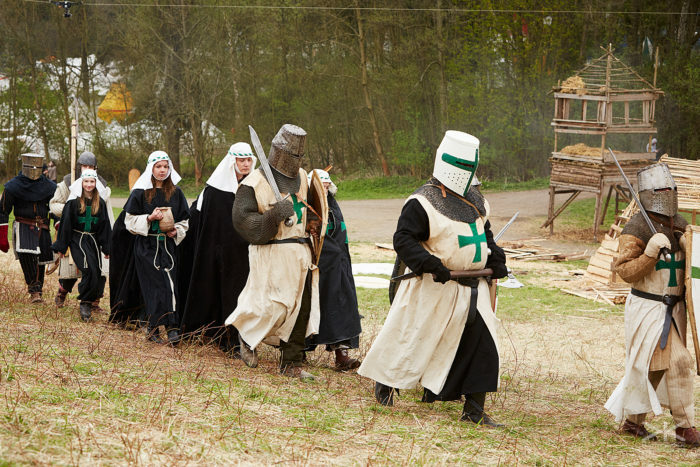 I really missed the Dominican brothers who used to comment the battle in the last few years. 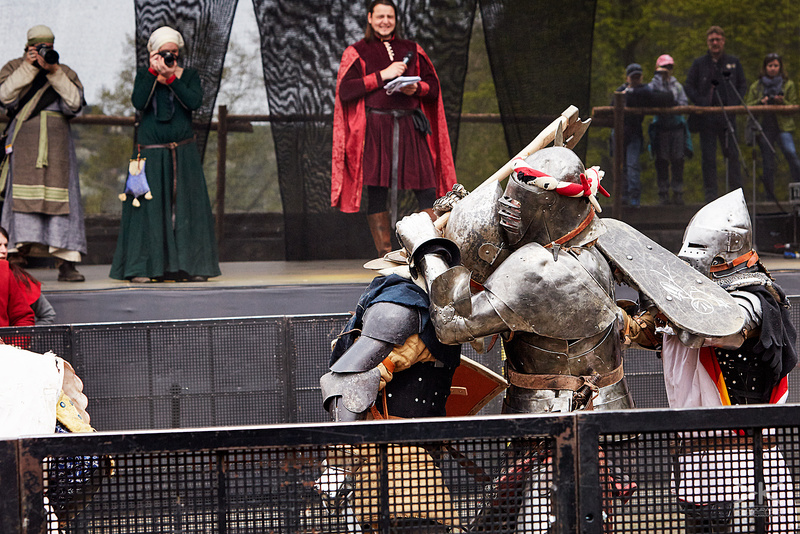 This year’s narrator did not achieve the quality of their performance. 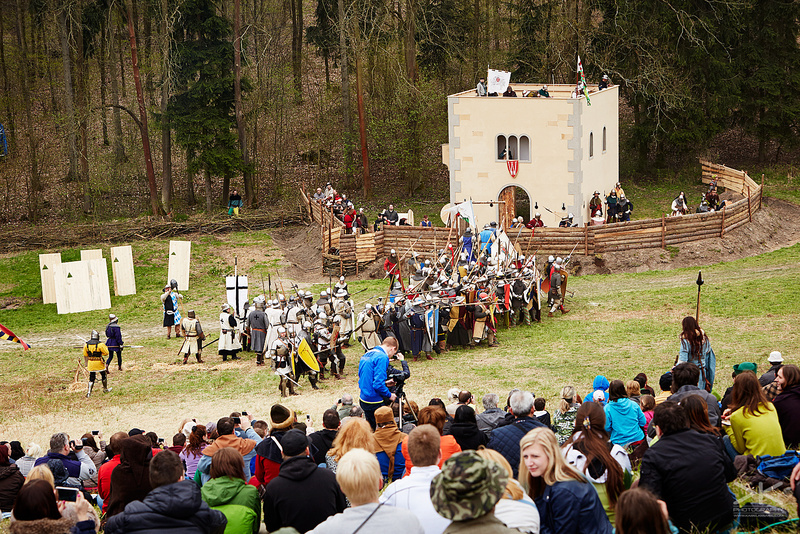 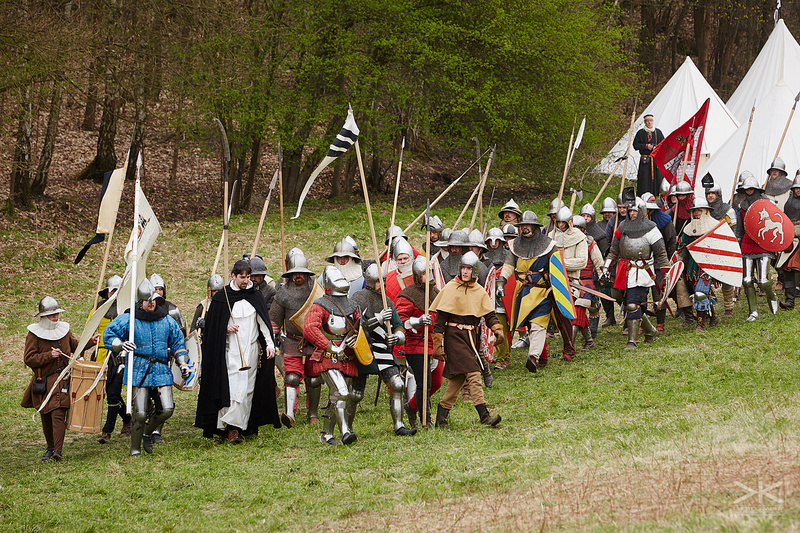 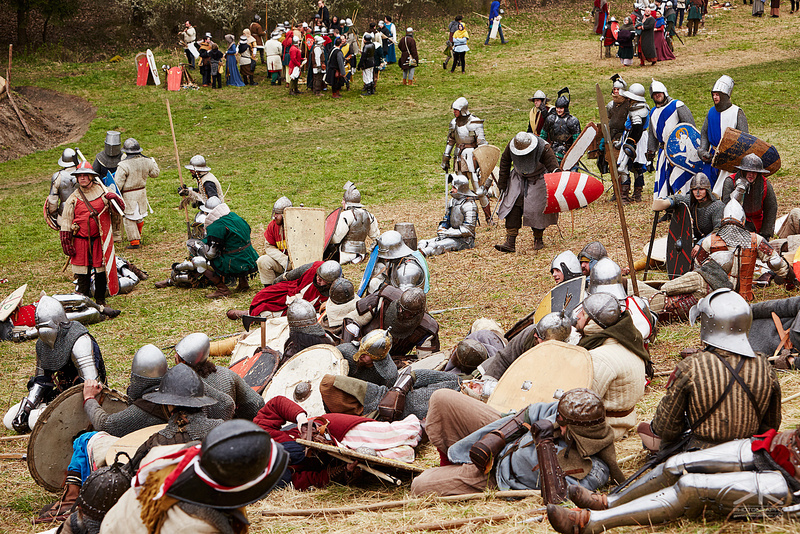 All the visitors who came to watch the battle must have been satisfied because there were three battles instead of one. 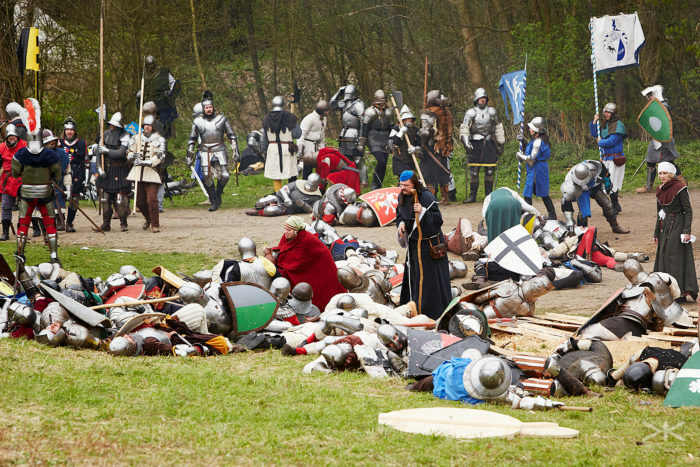 All of them were a part of one storyline and each of the battles was merely a chapter in the whole story. 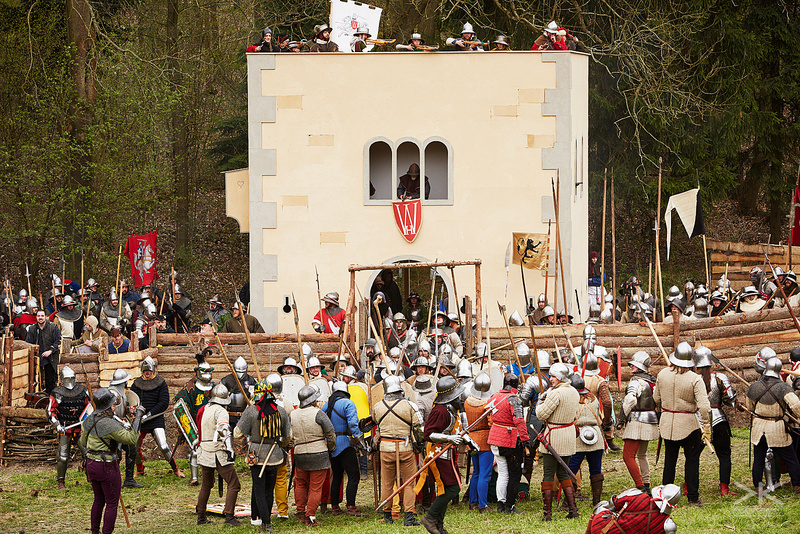 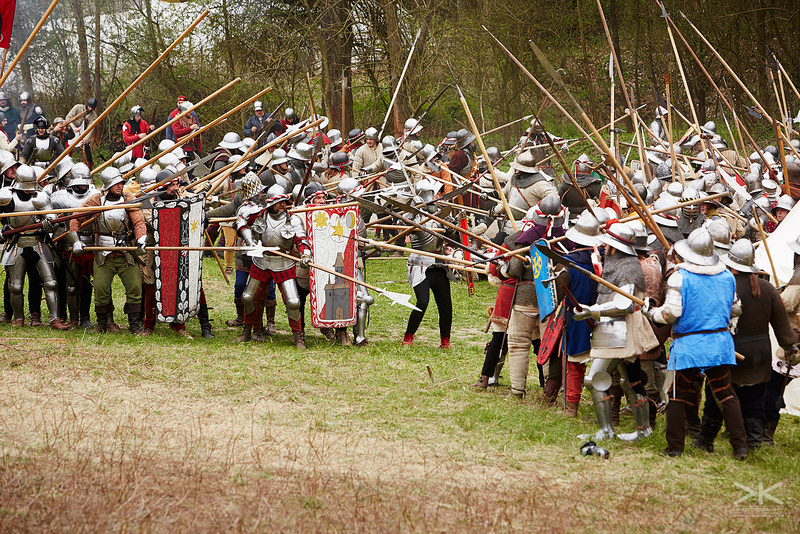 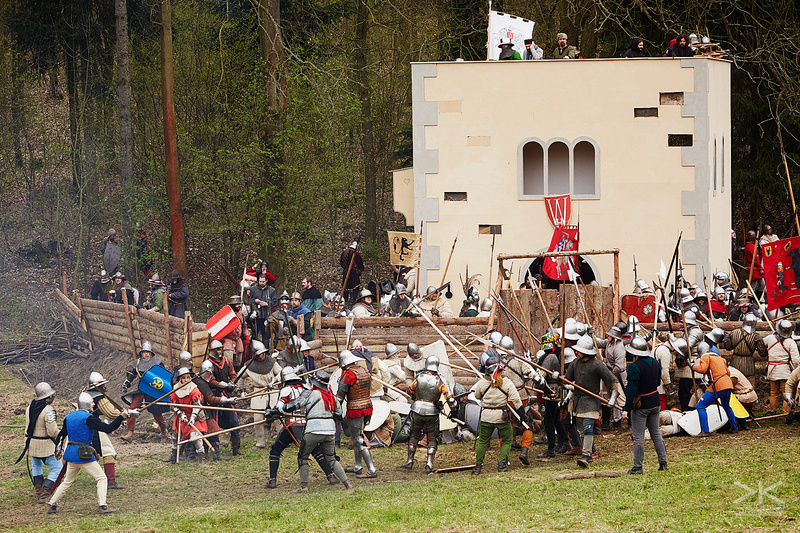 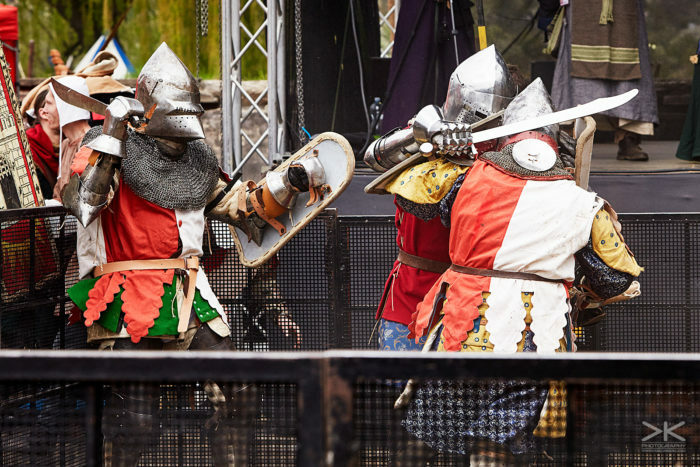 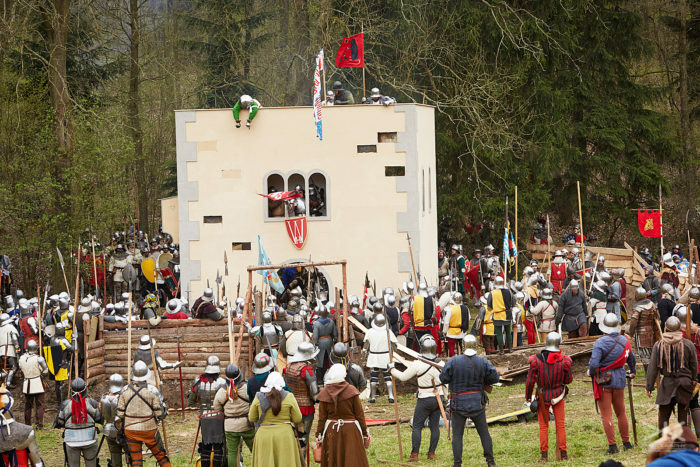 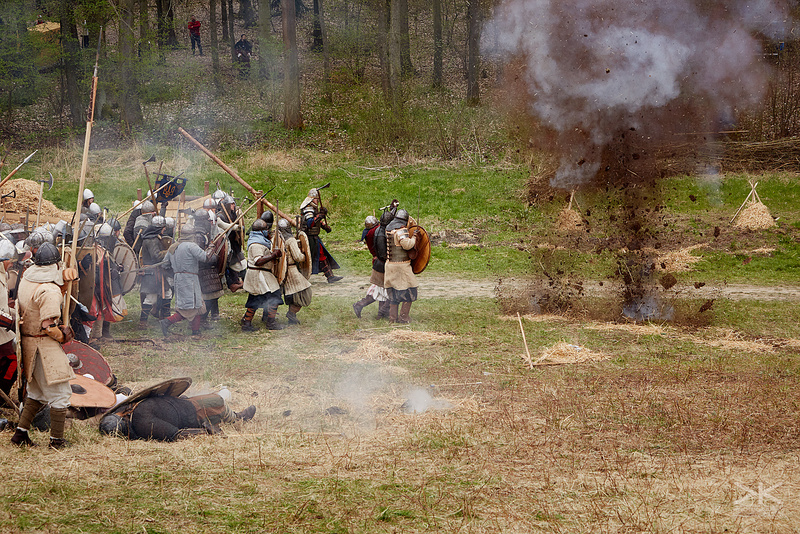 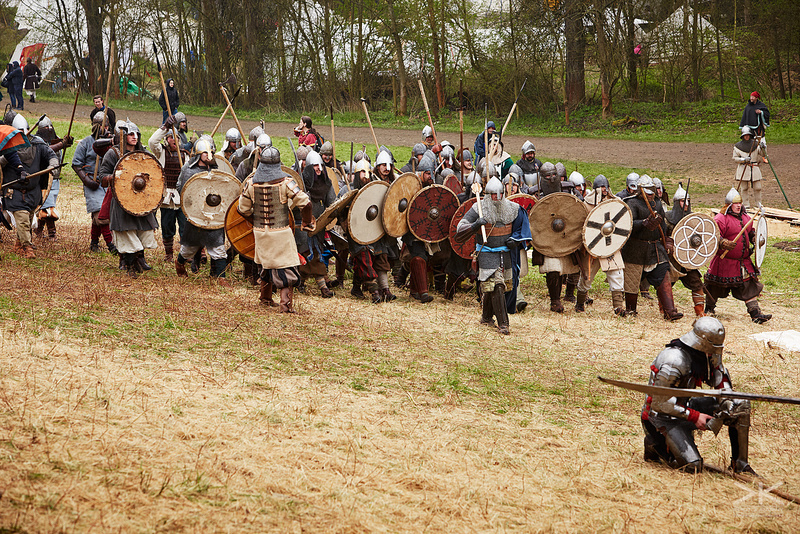 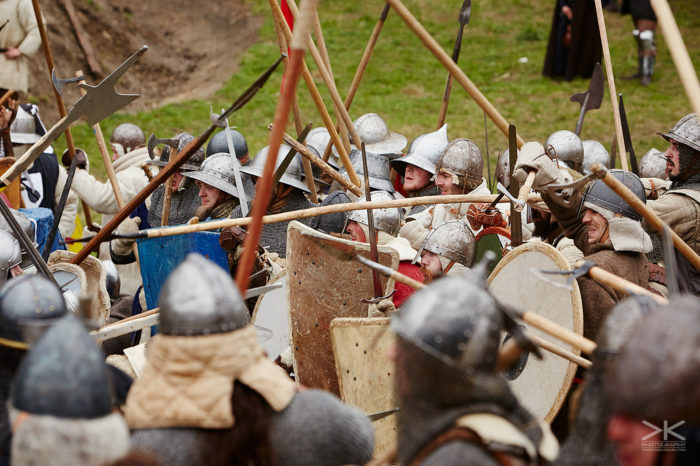 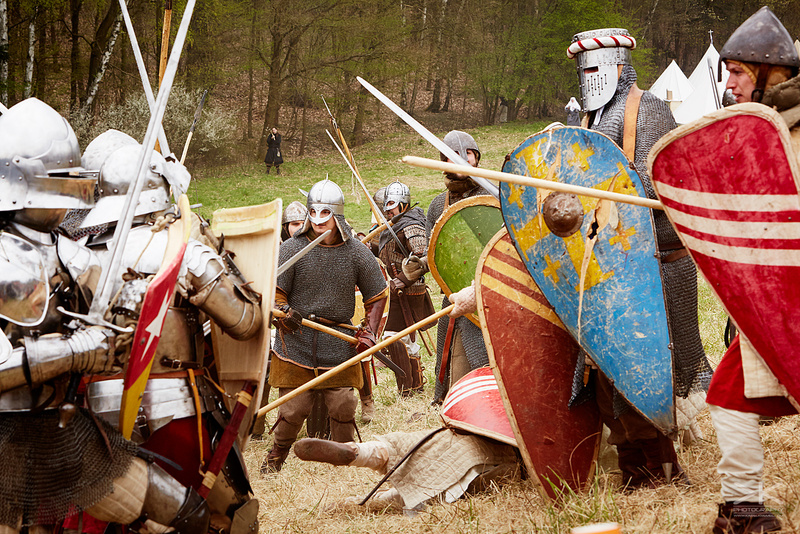 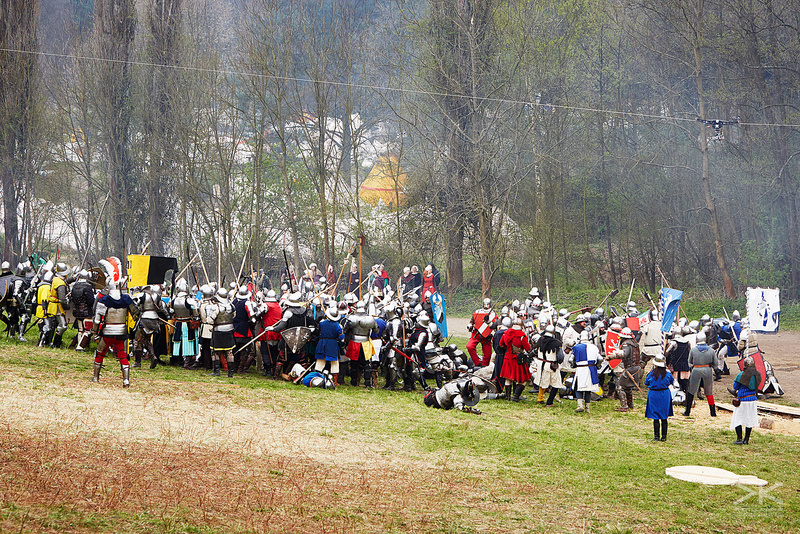 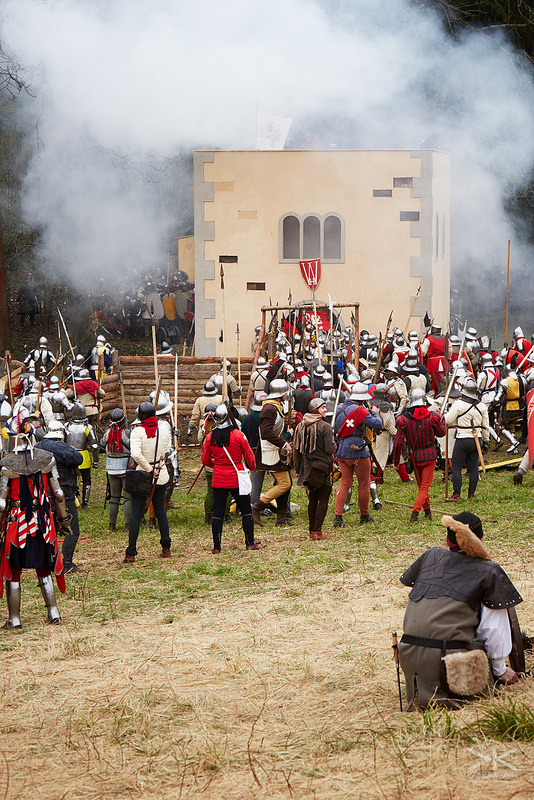 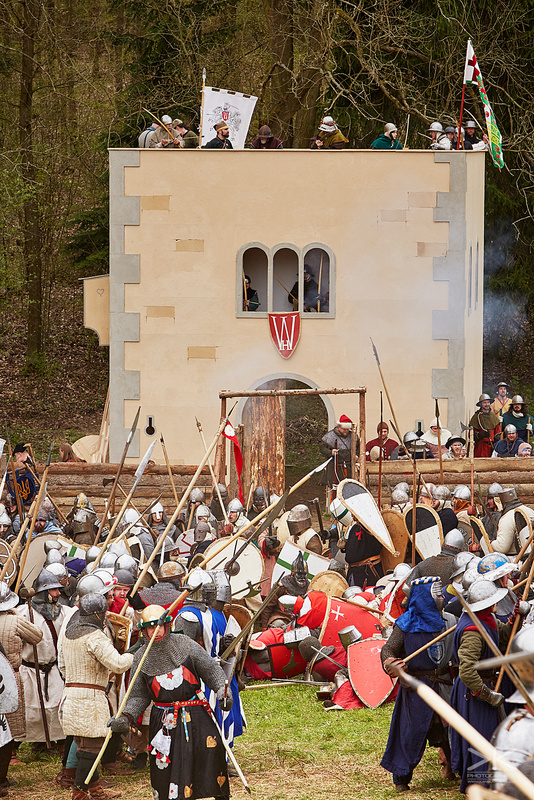 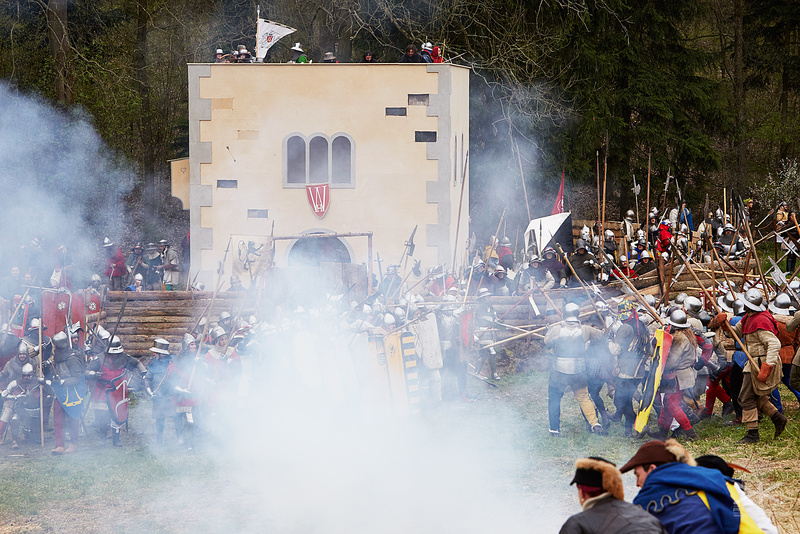 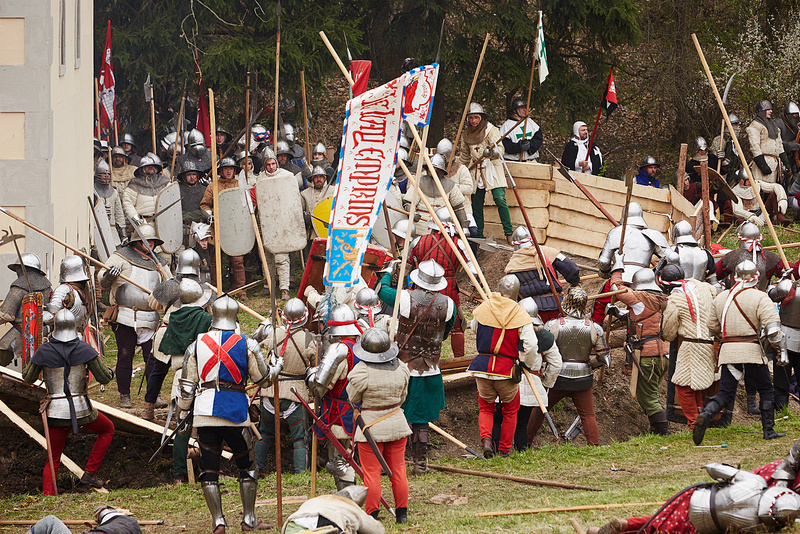 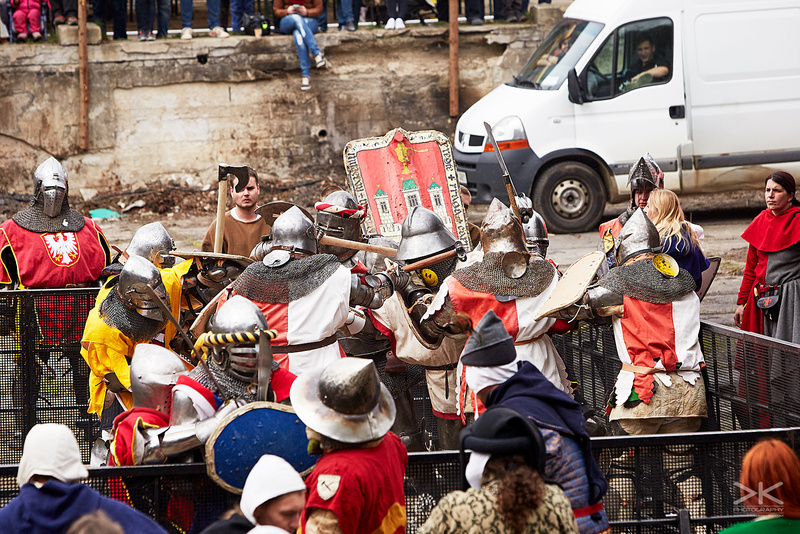 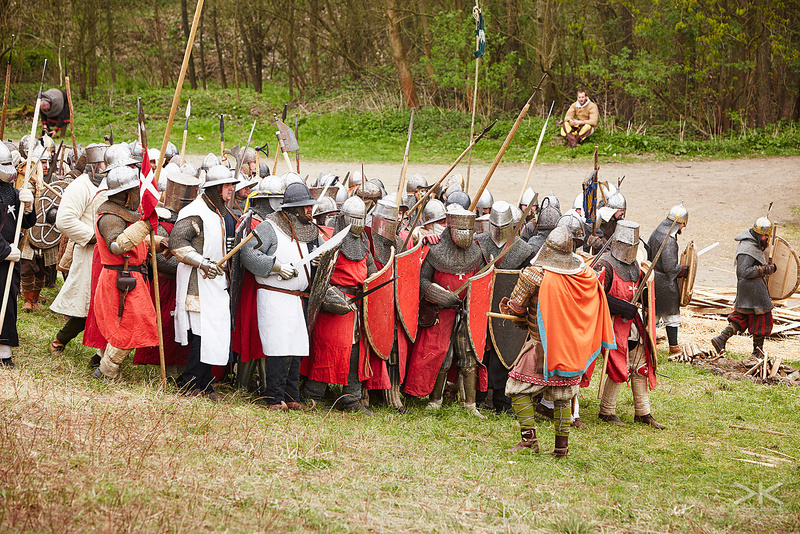 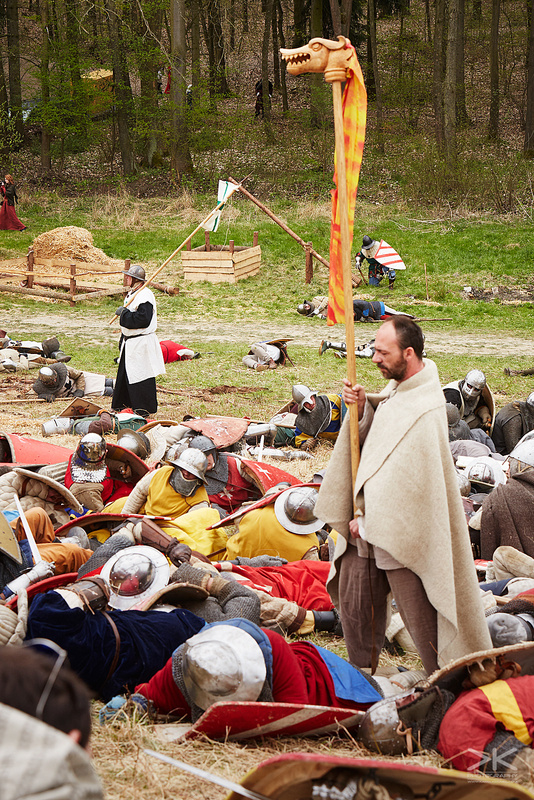 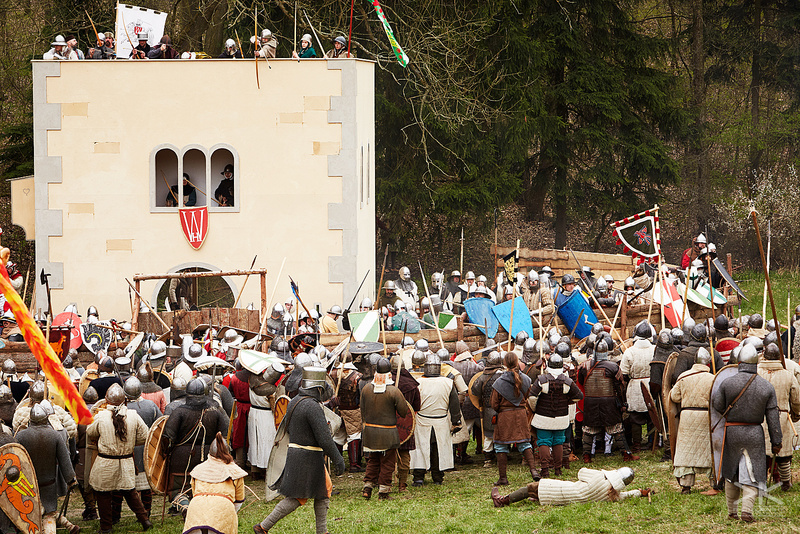 Even though it started to drizzle towards the end of the third battle, no one was complaining, because everyone was so captivated by the events that unfolded in front of them. 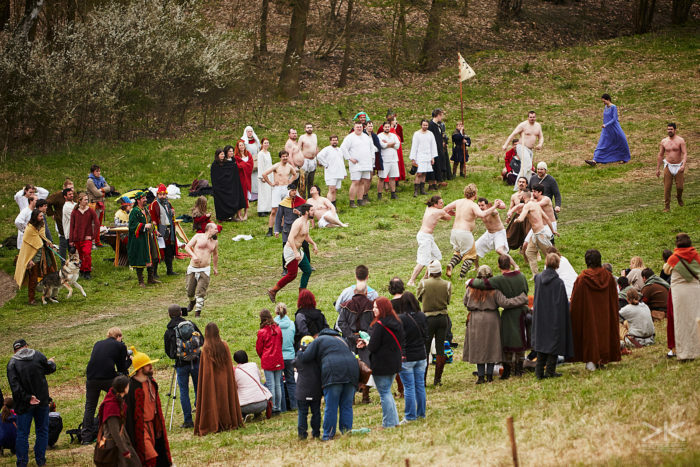 After the storyline battles ended, the participants broke into some “organic” fighting, in which only the abilities, capabilities and equipment of every fighter mattered, regardless of the storyline. 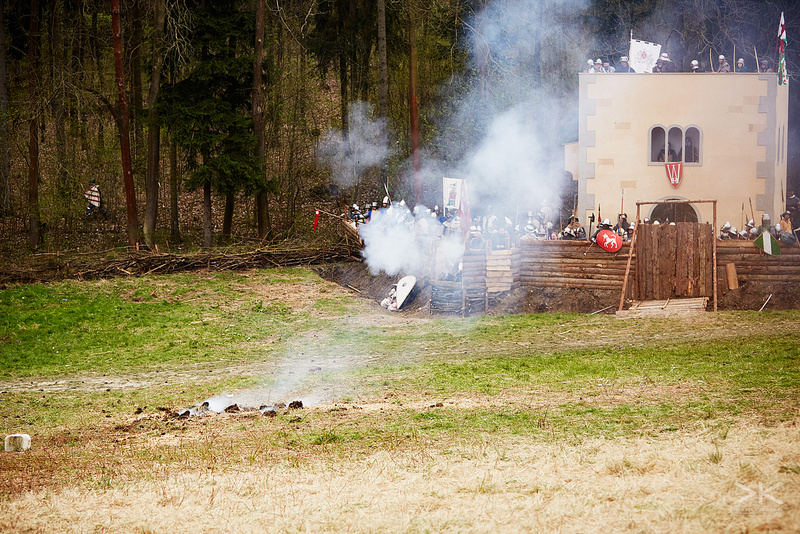 As usual there were other things the attendees could do before or after the battles. 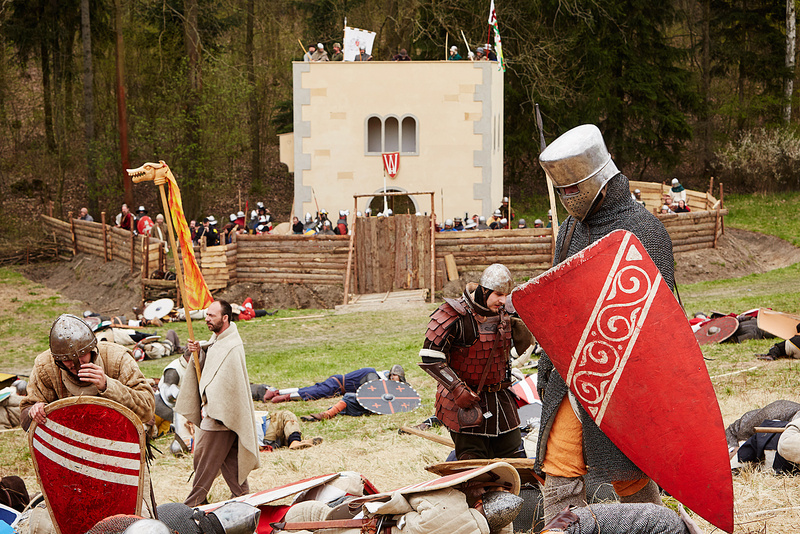 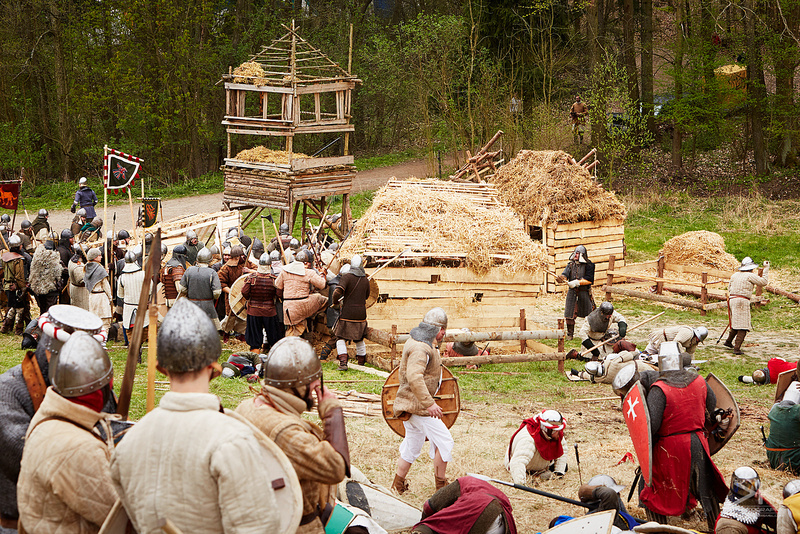 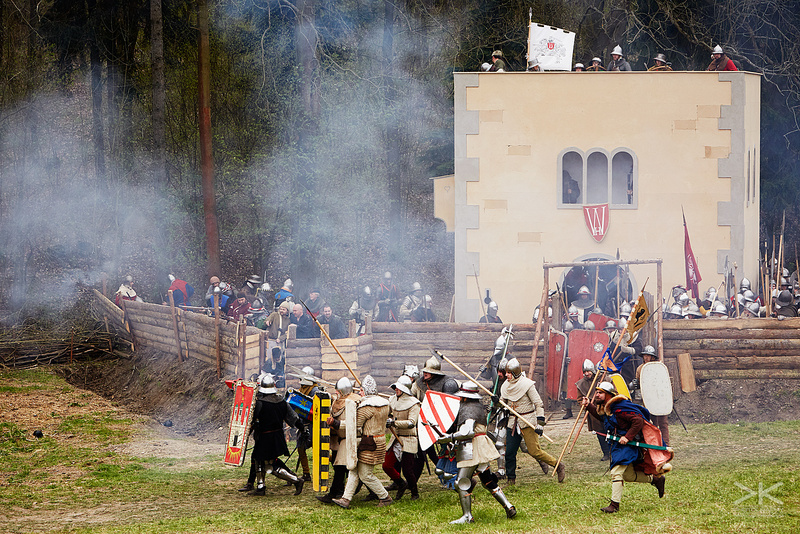 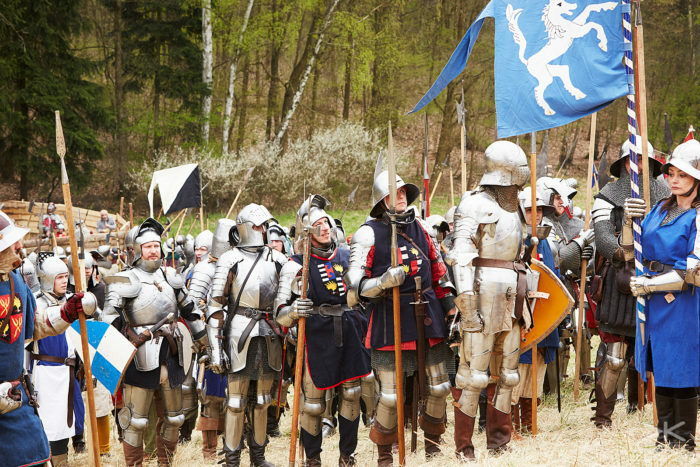 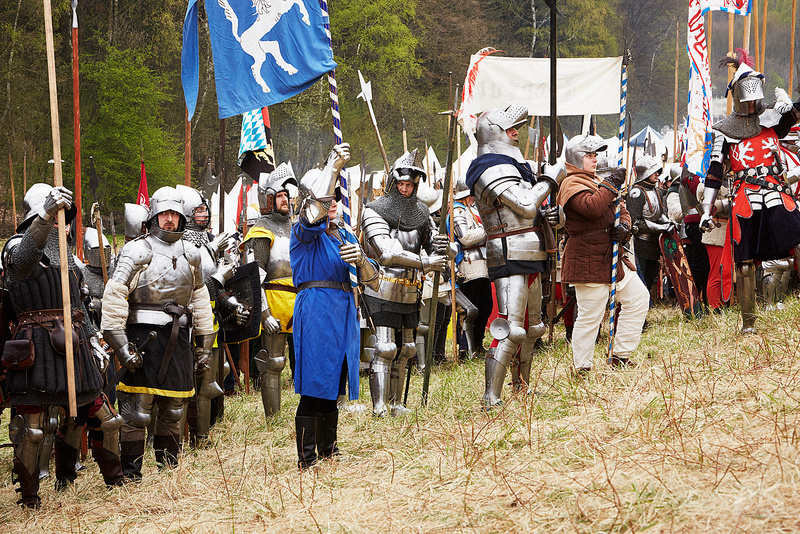 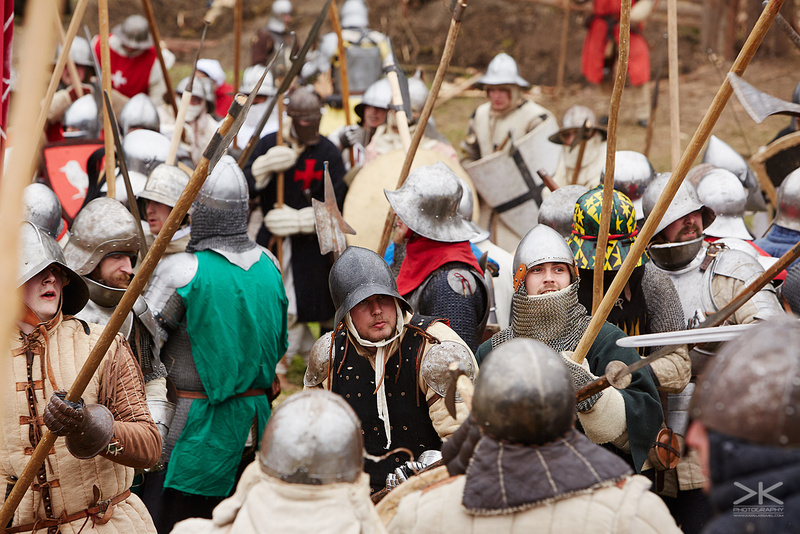 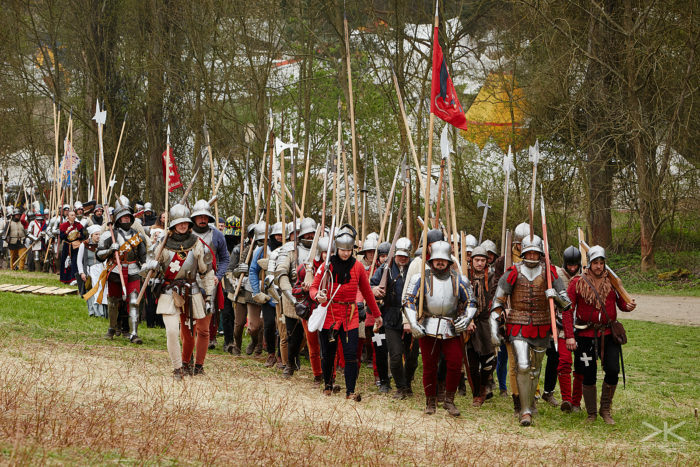 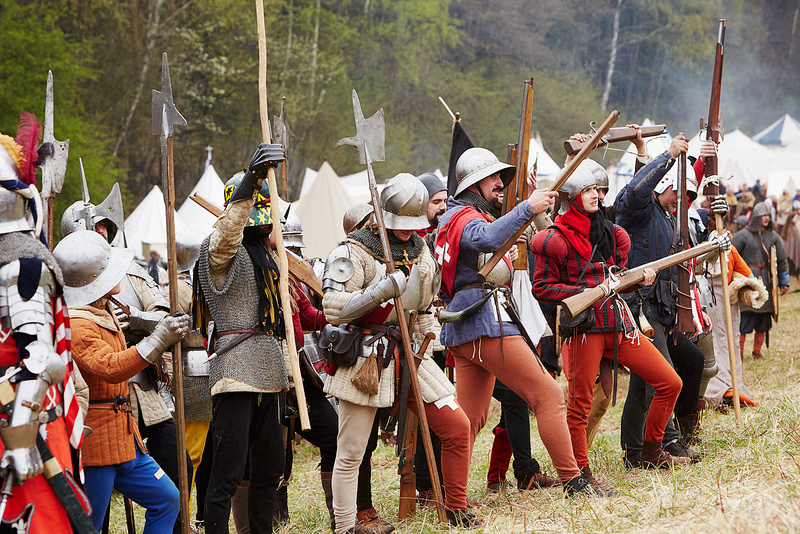 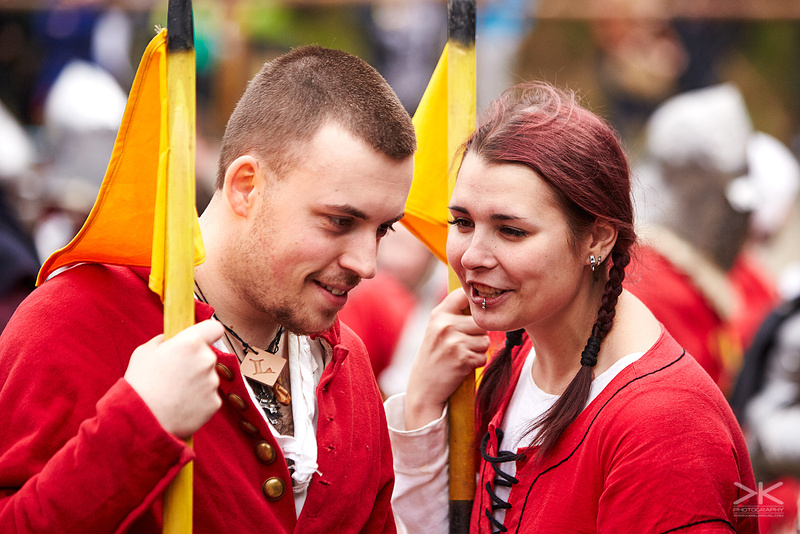 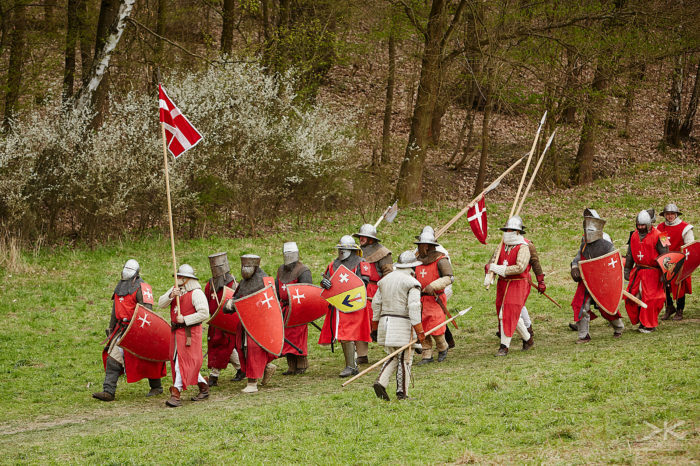 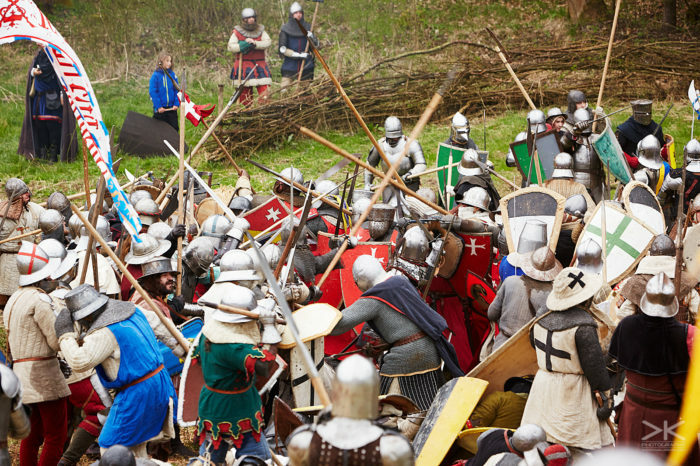 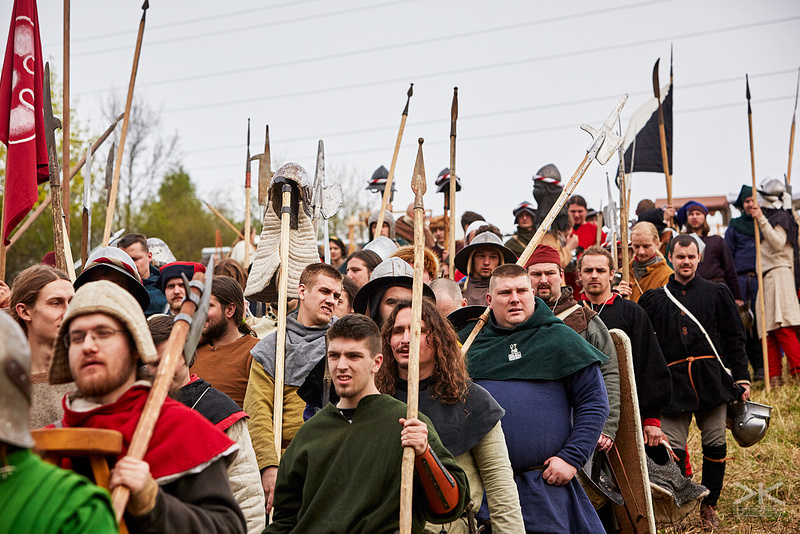 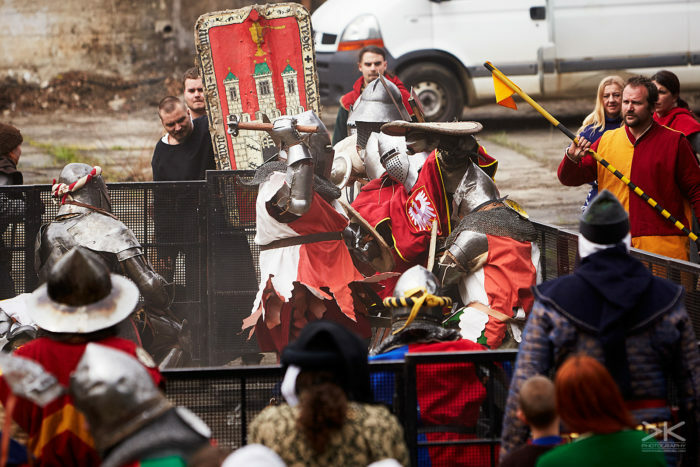 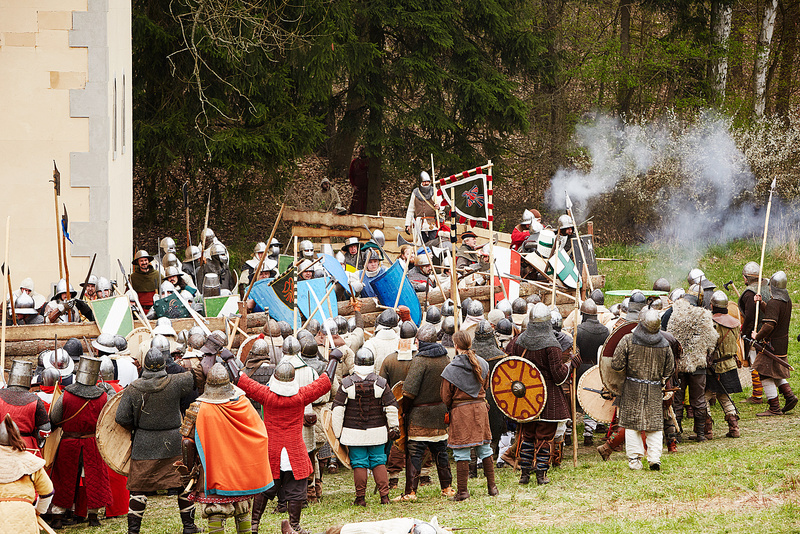 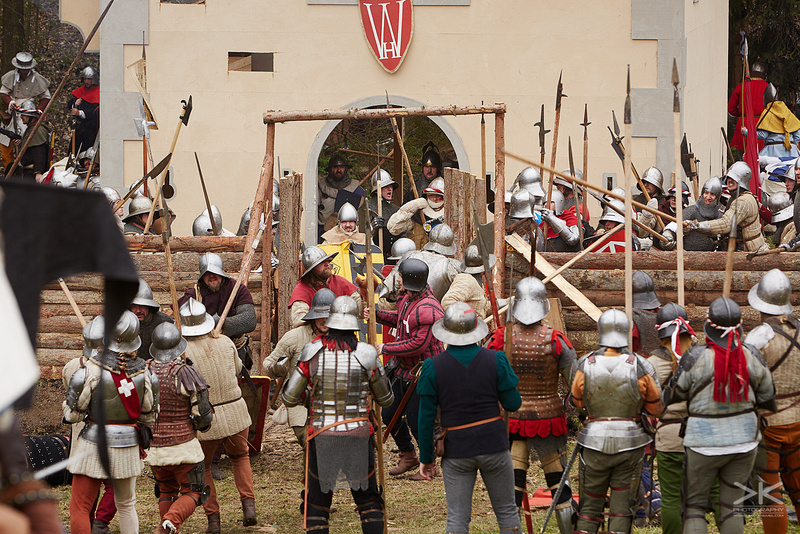 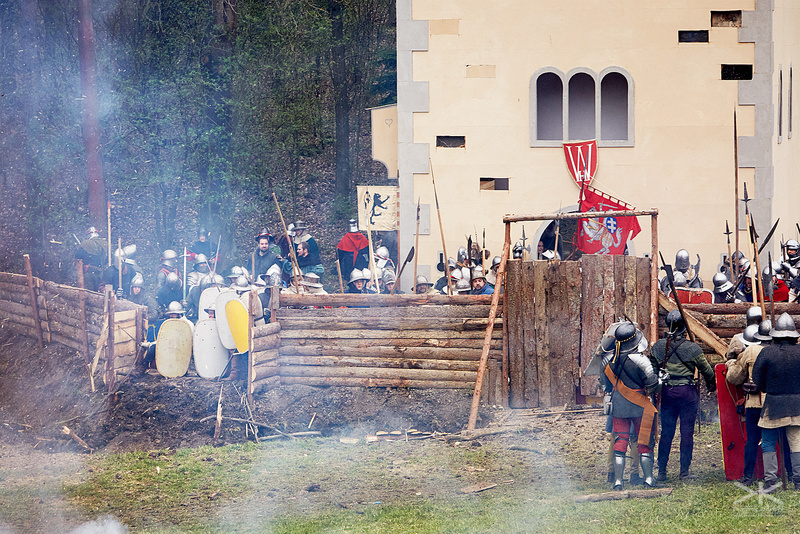 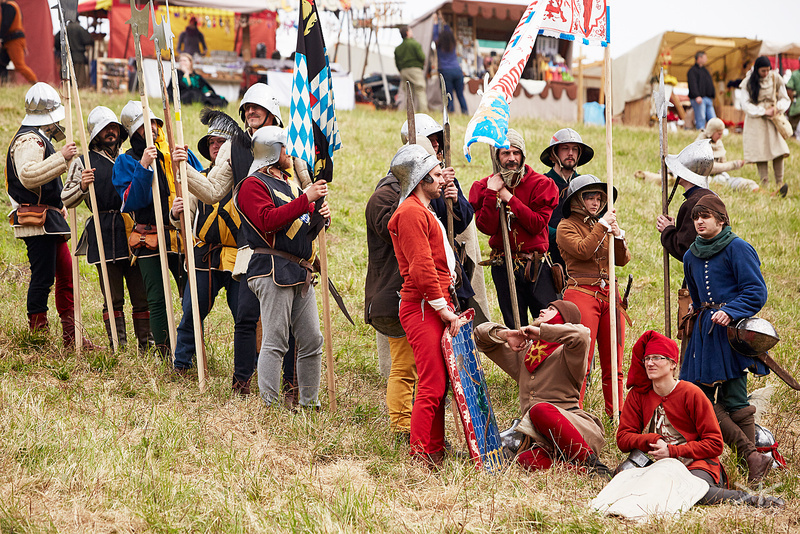 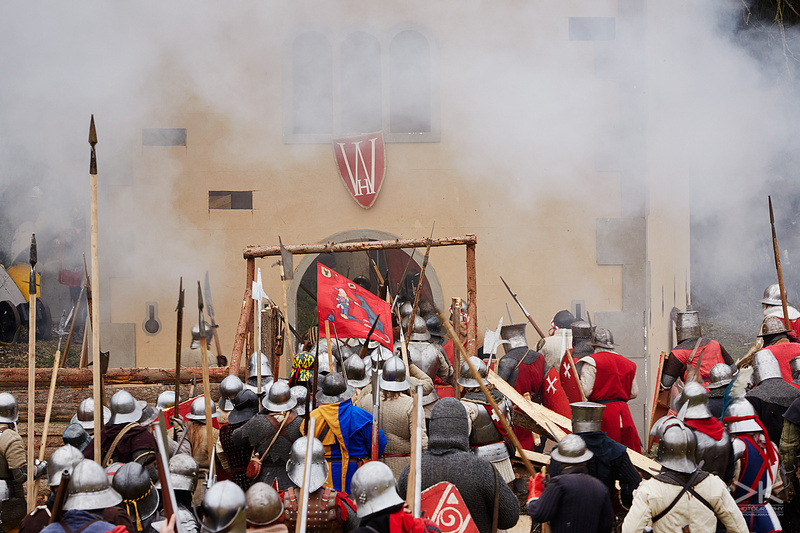 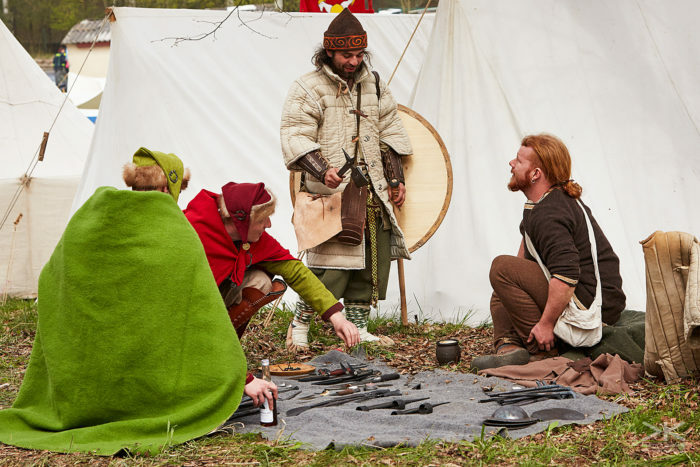 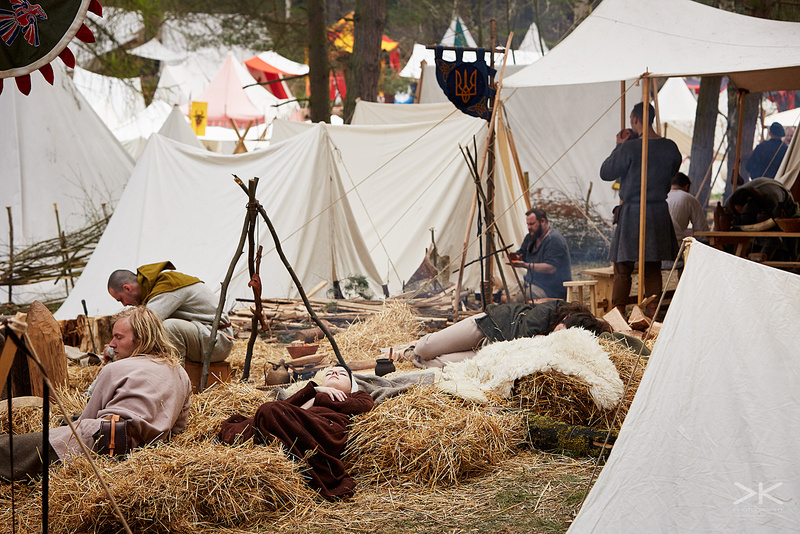 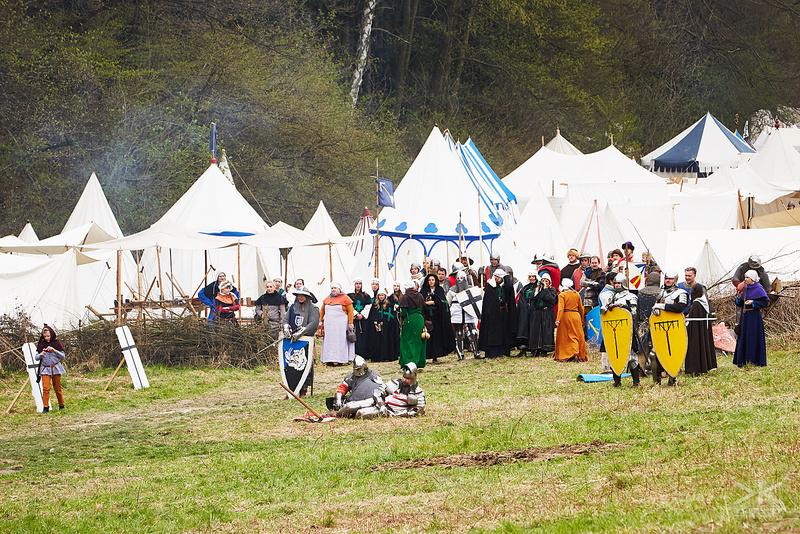 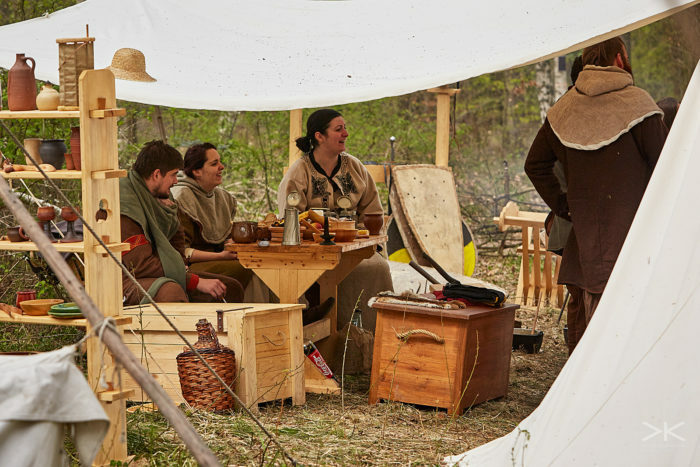 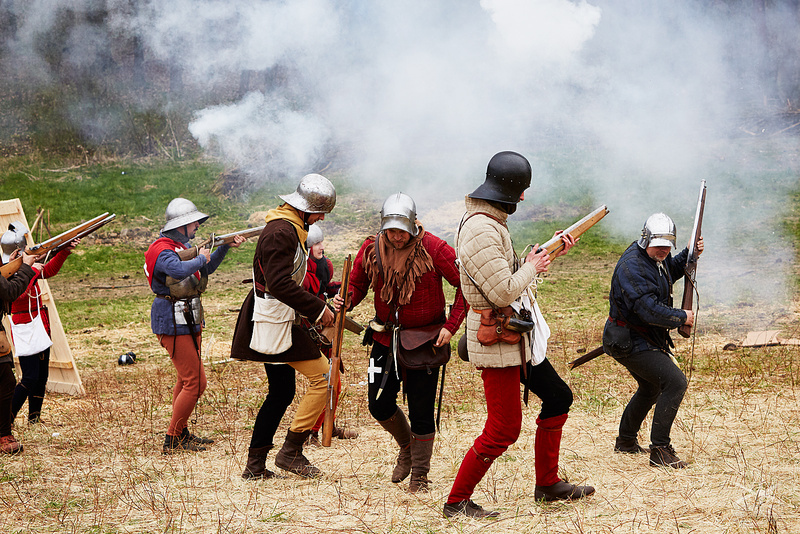 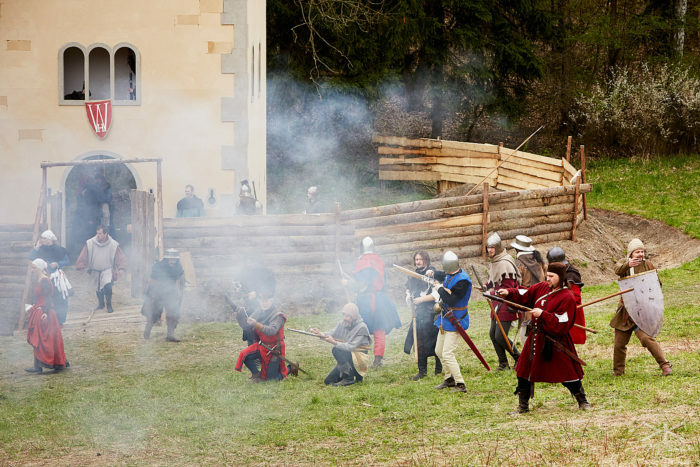 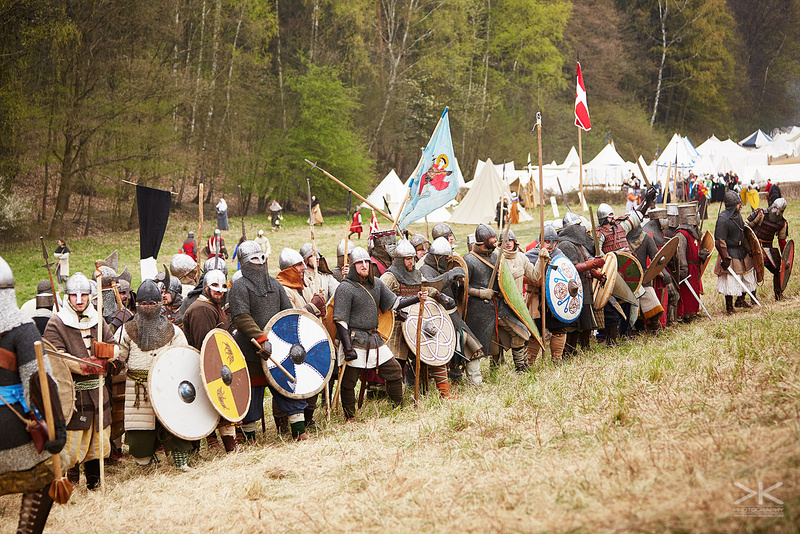 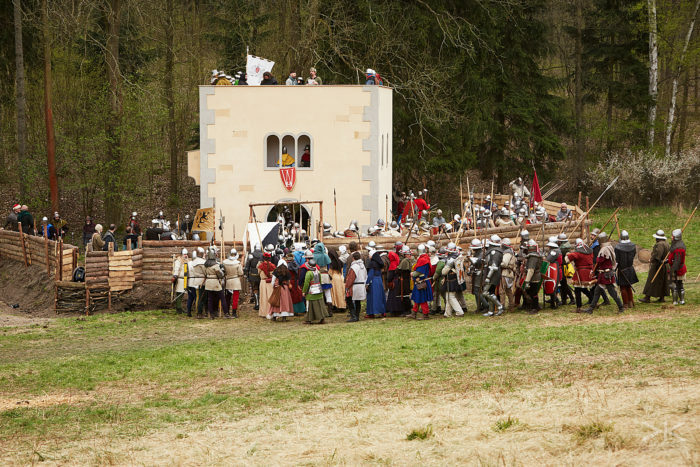 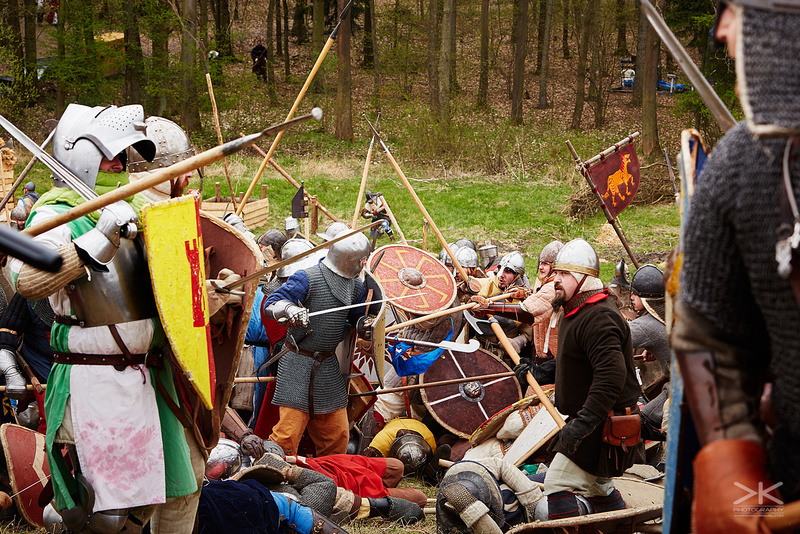 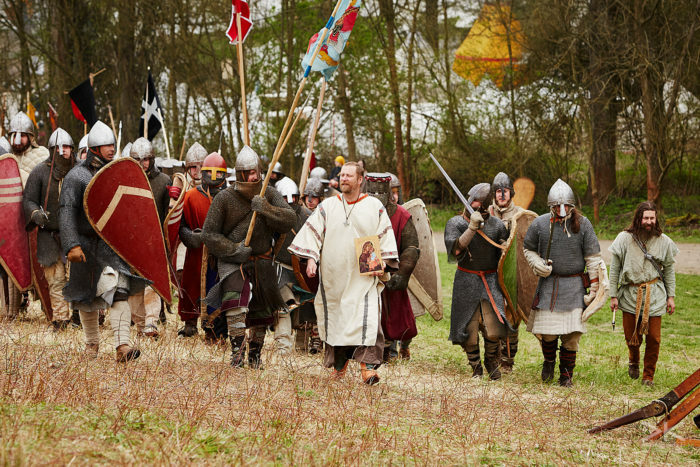 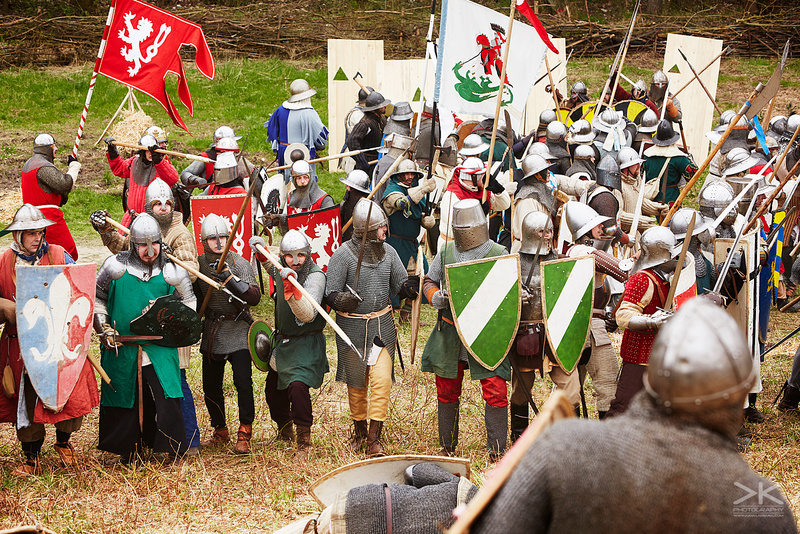 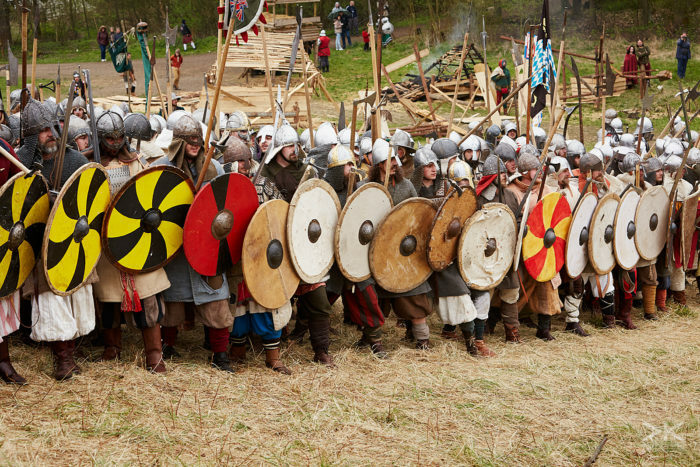 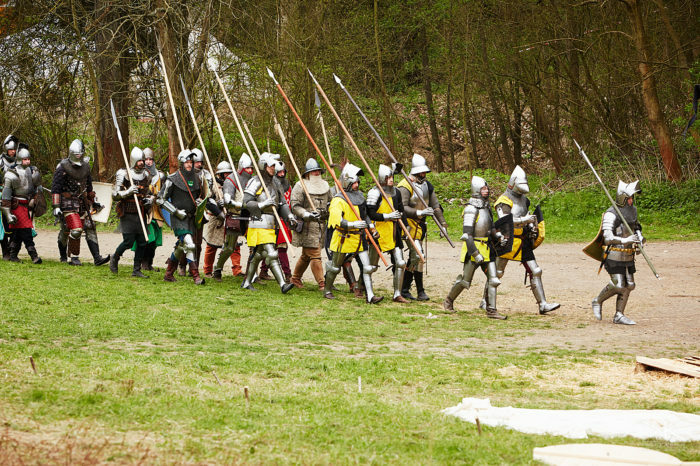 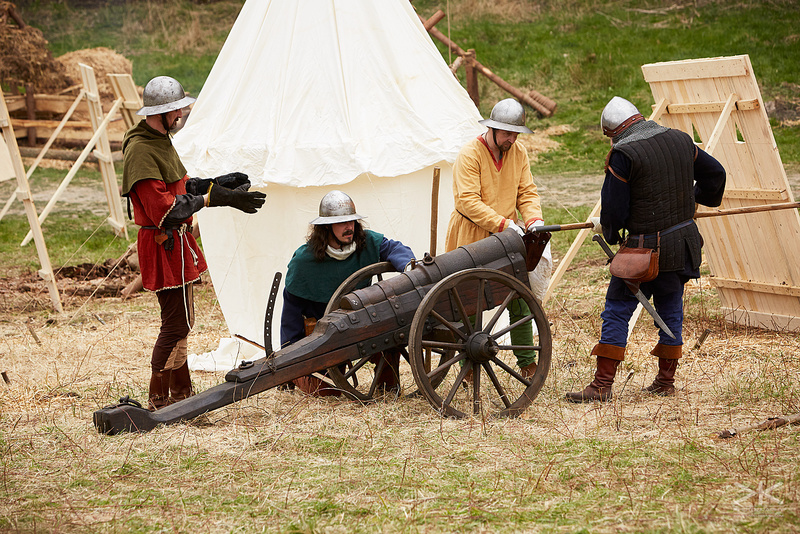 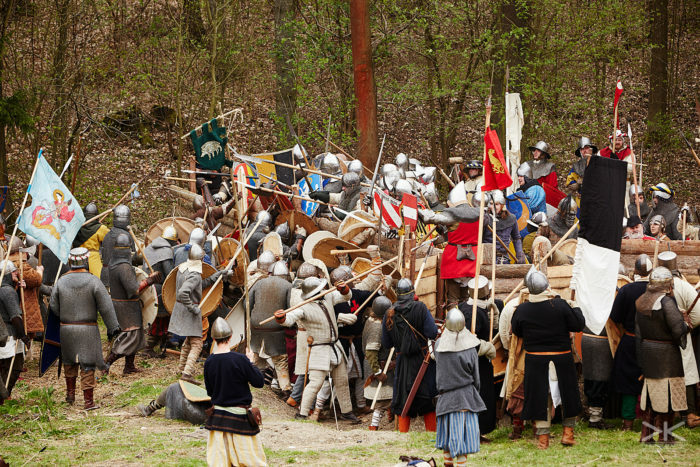 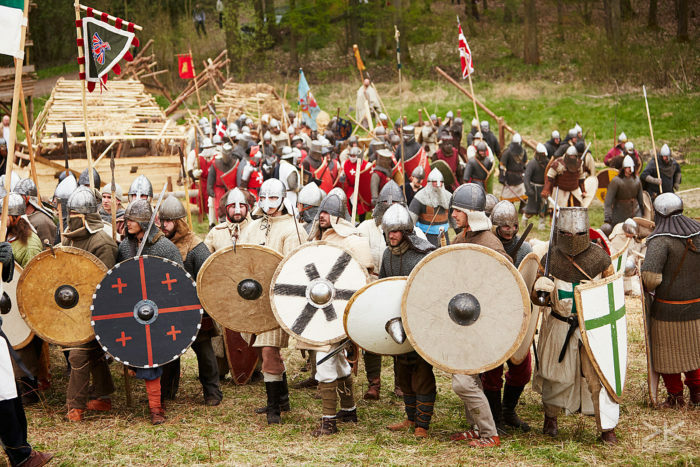 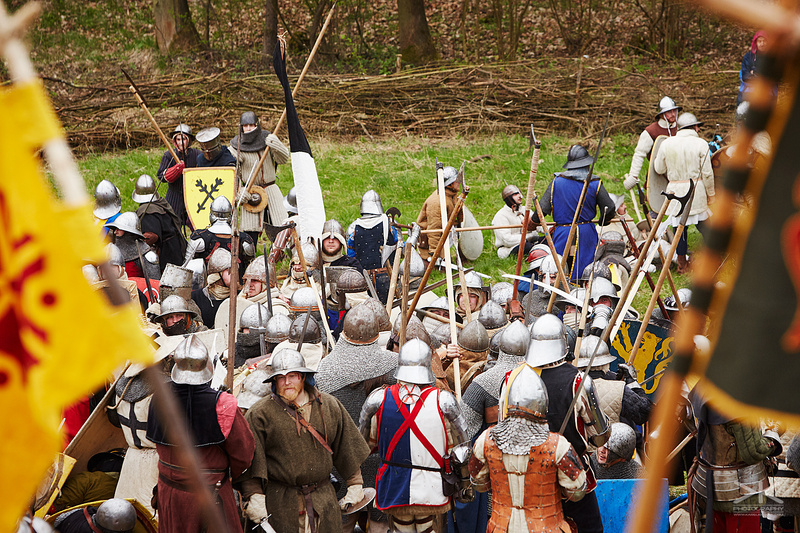 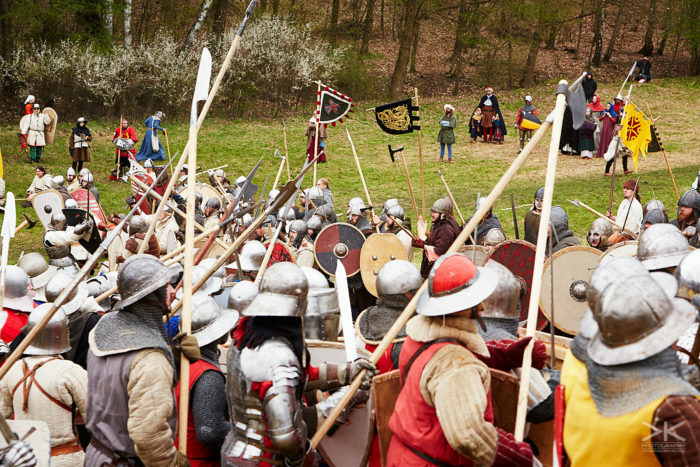 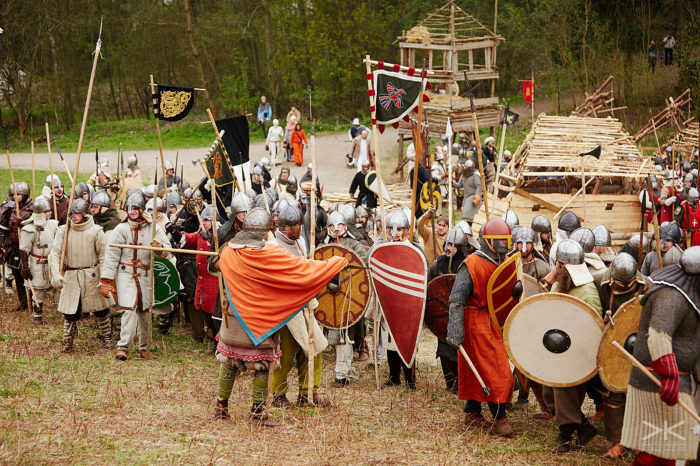 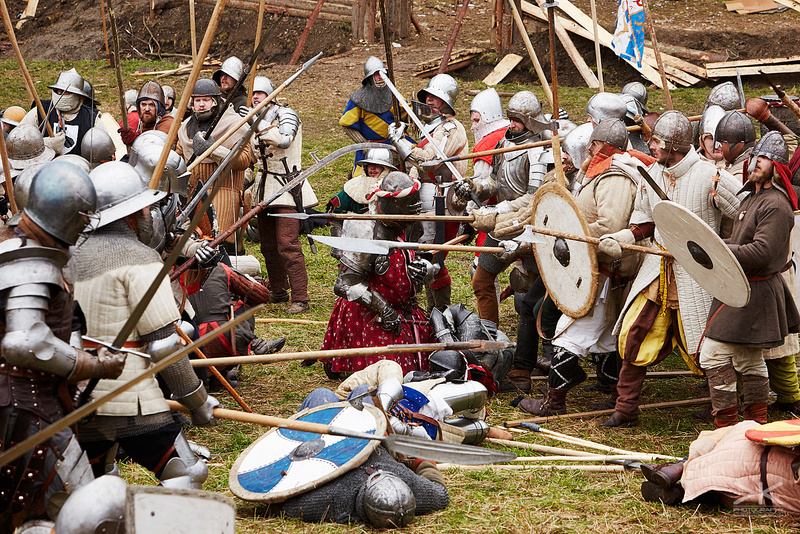 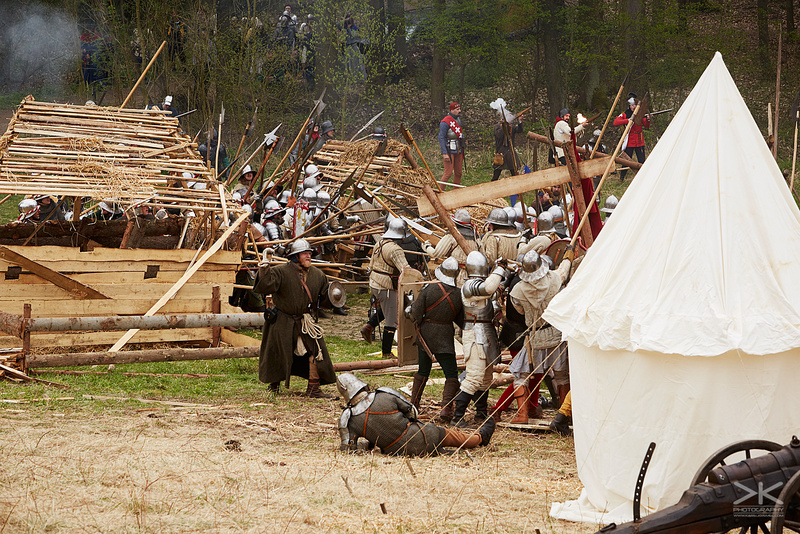 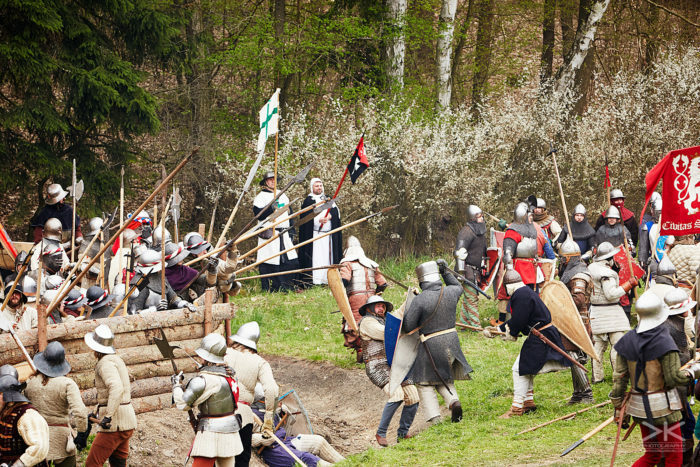 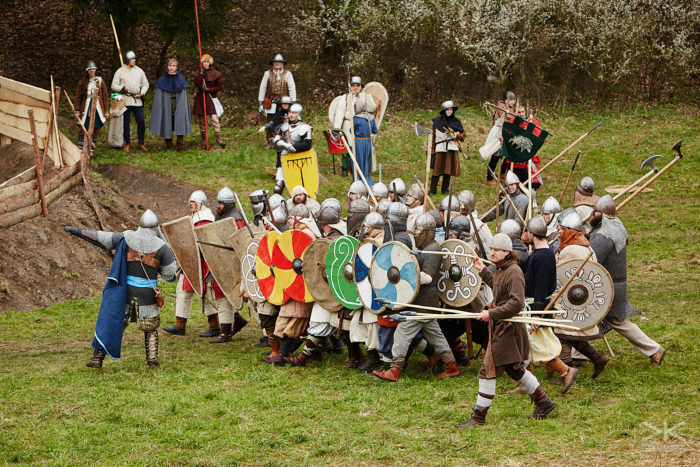 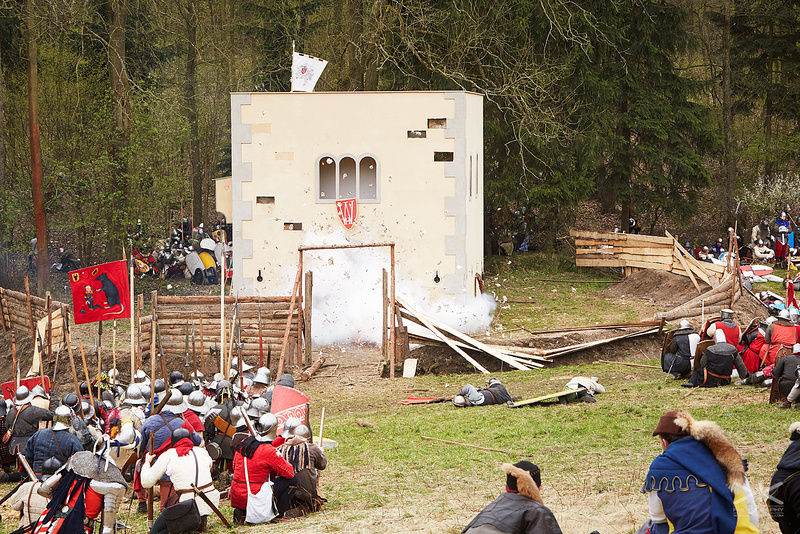 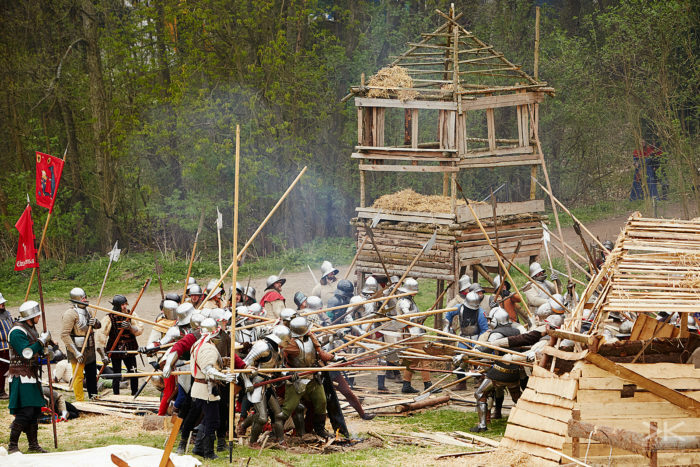 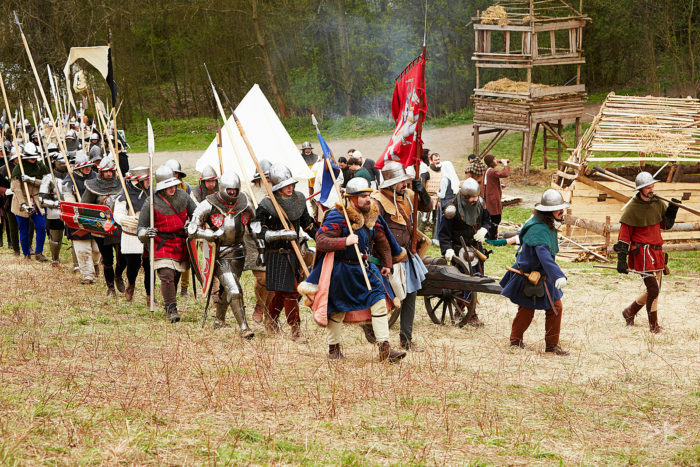 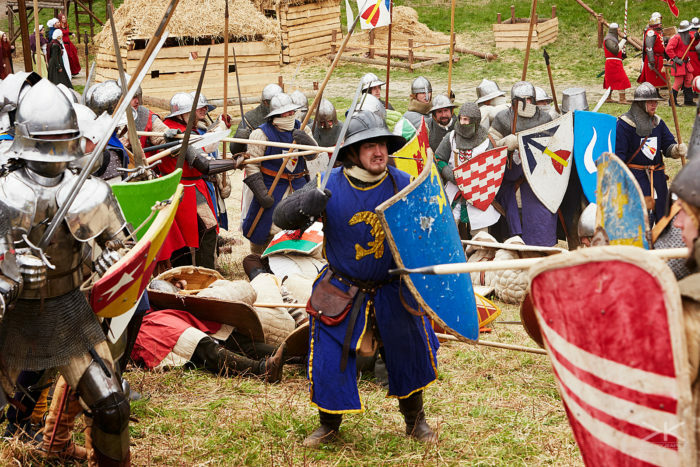 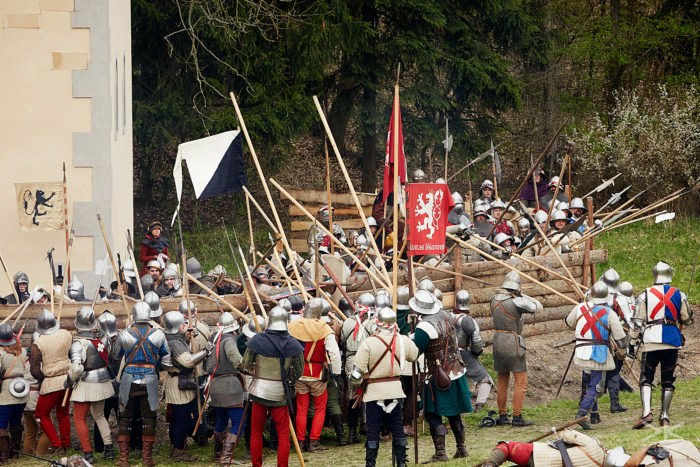 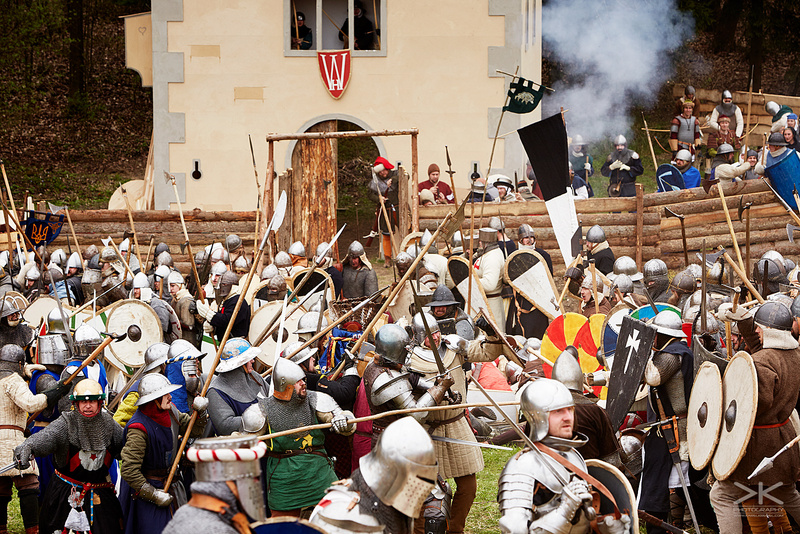 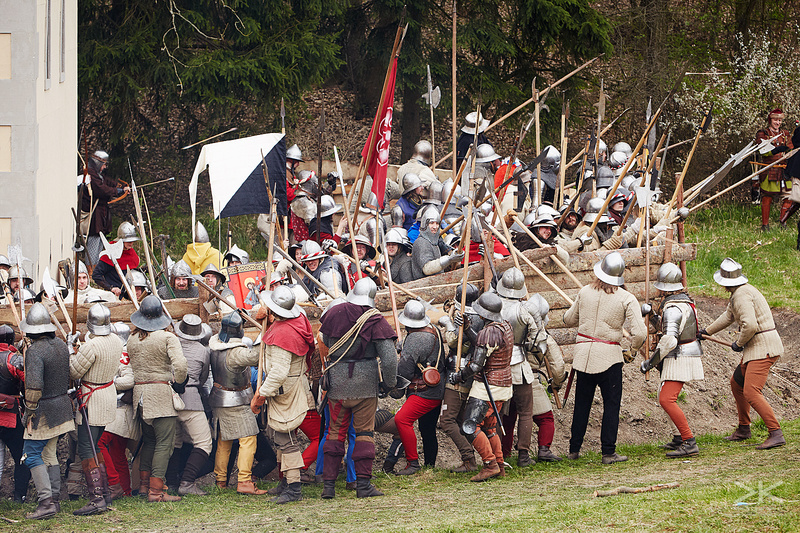 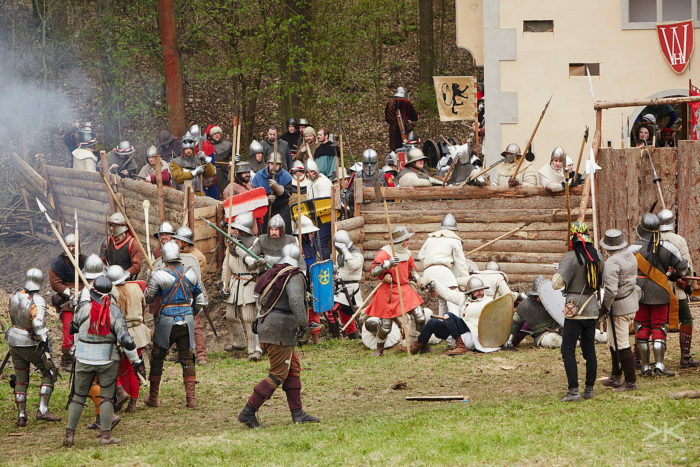 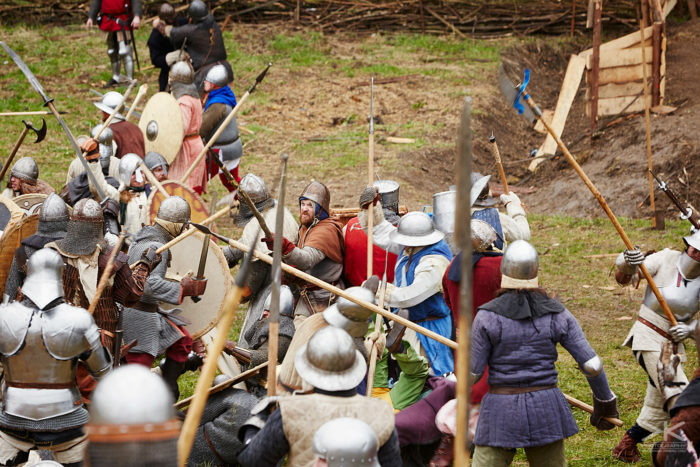 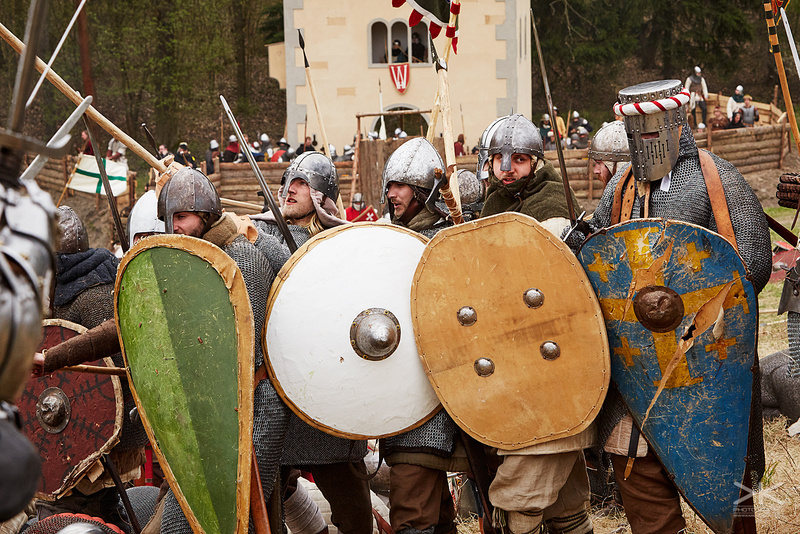 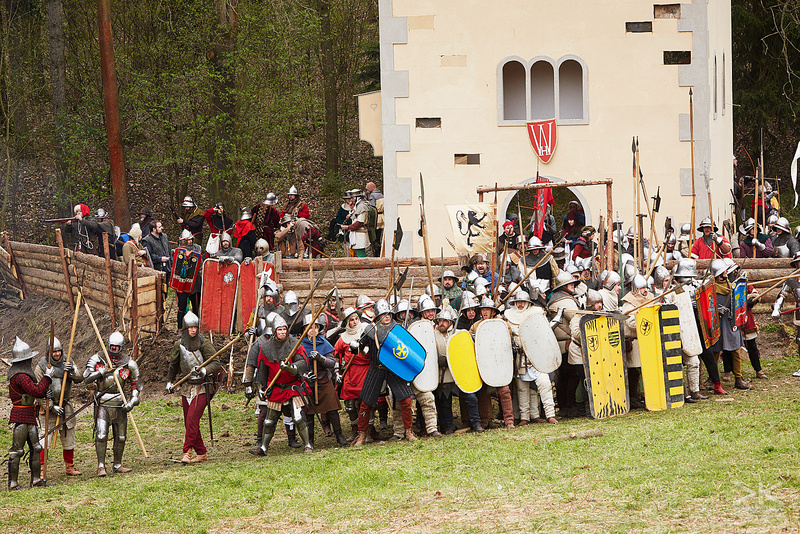 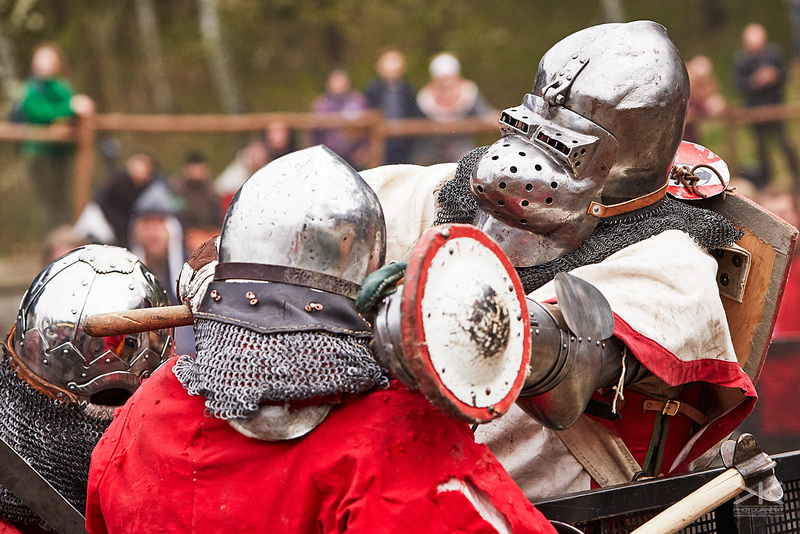 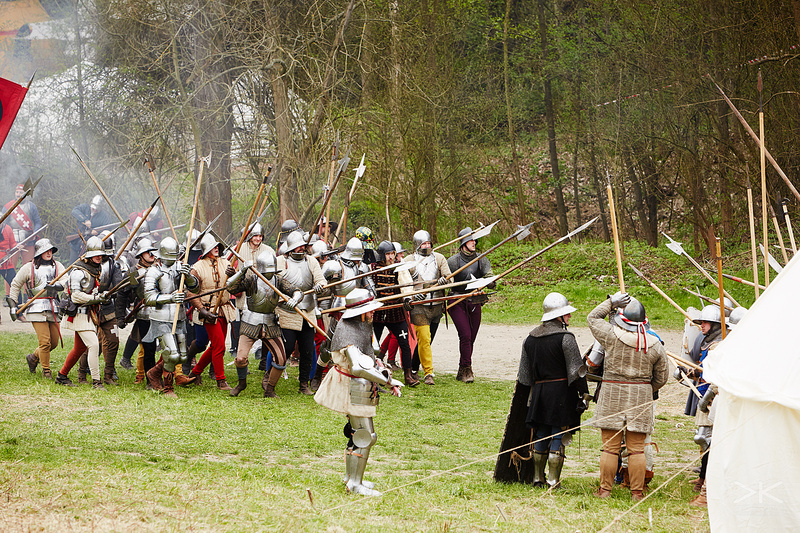 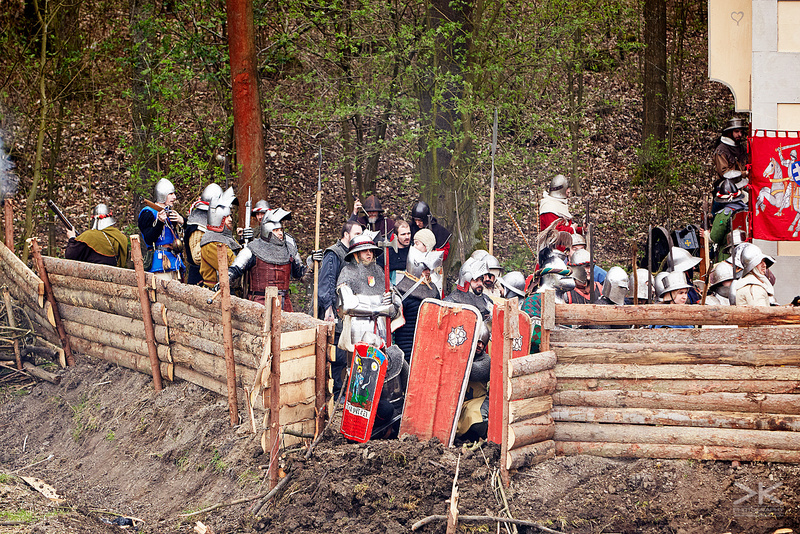 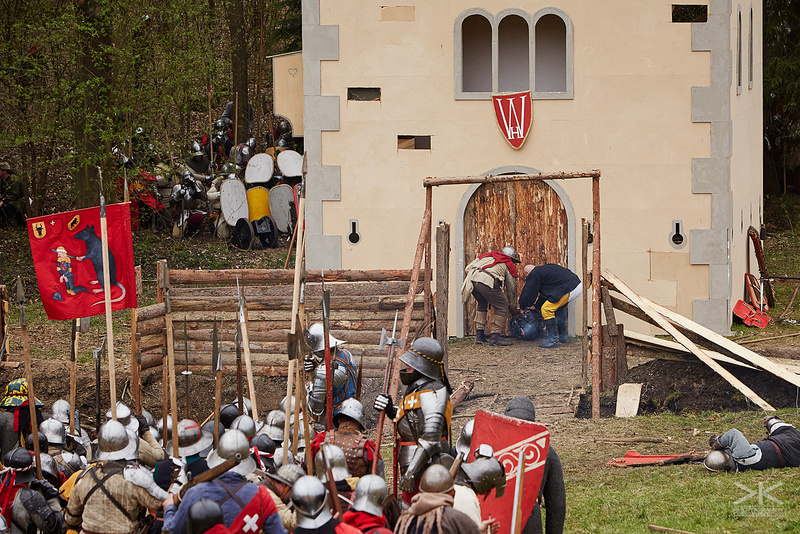 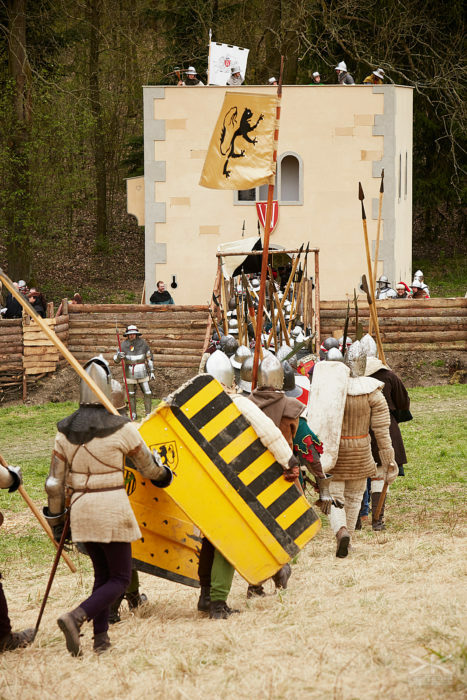 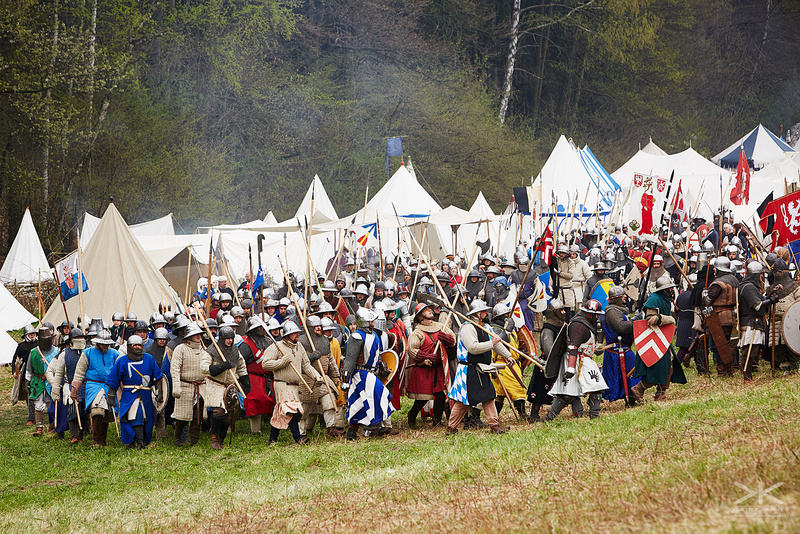 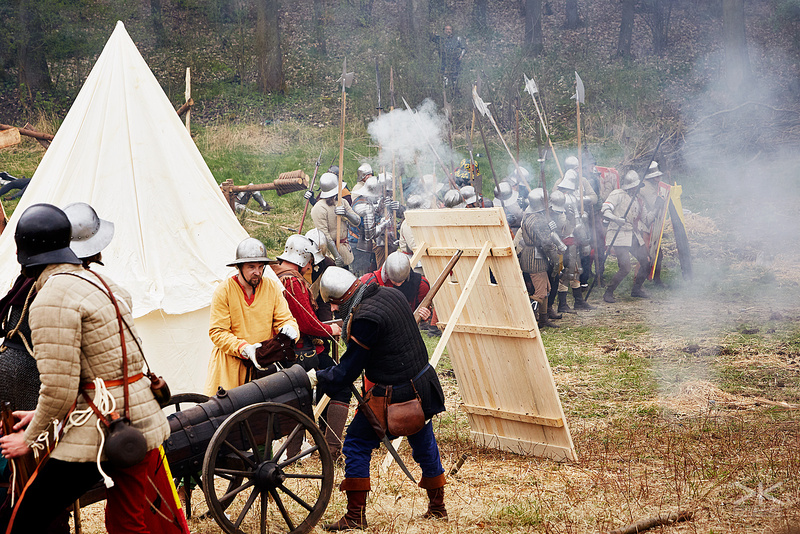 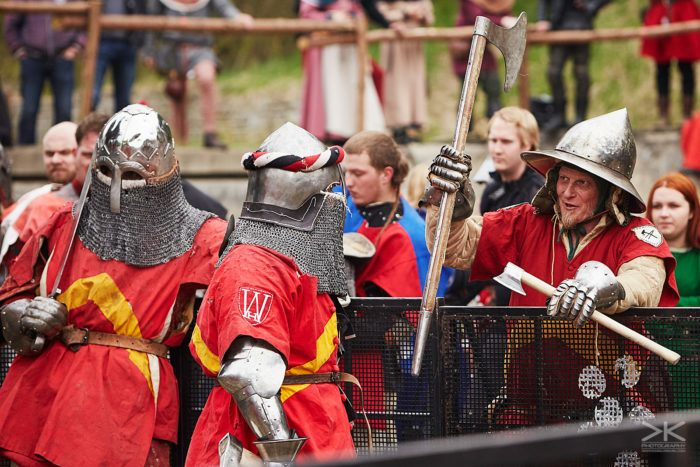 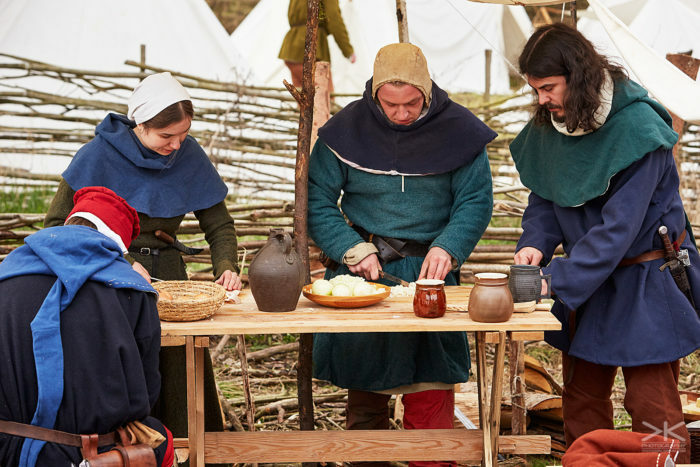 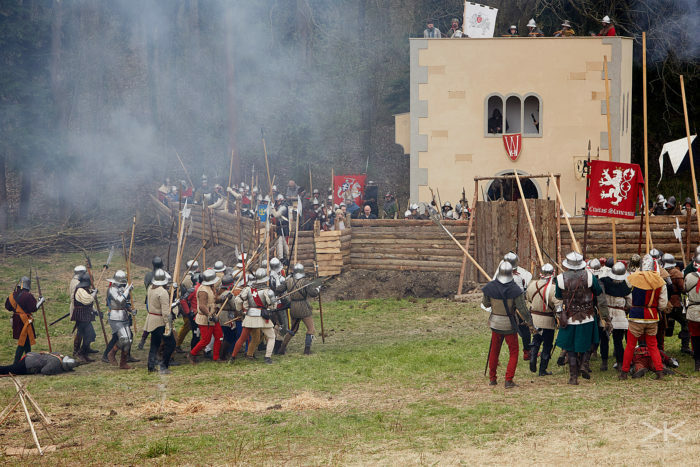 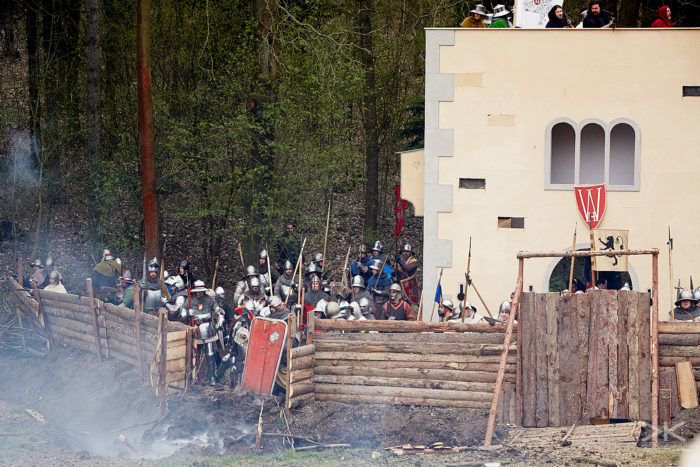 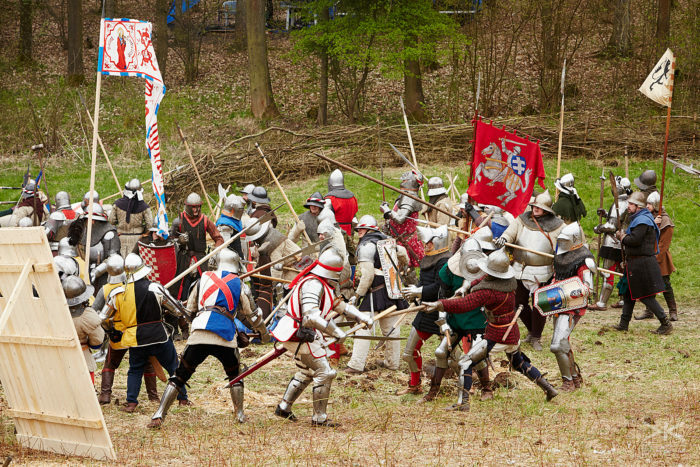 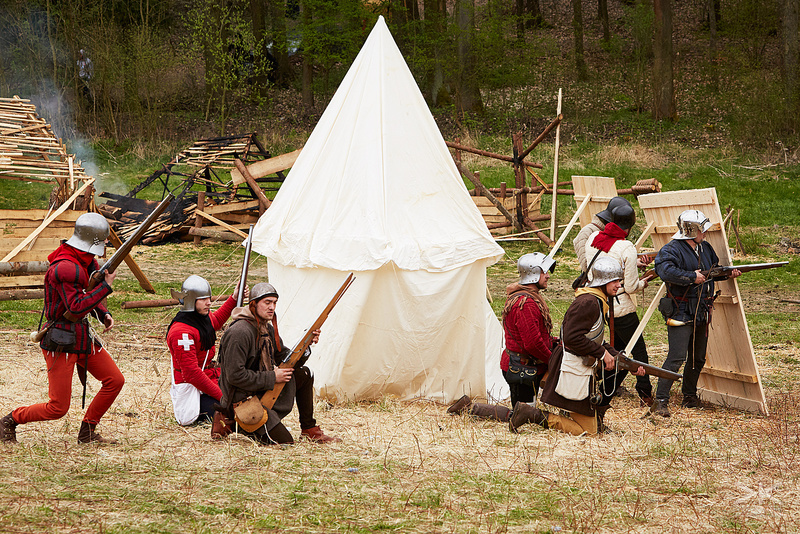 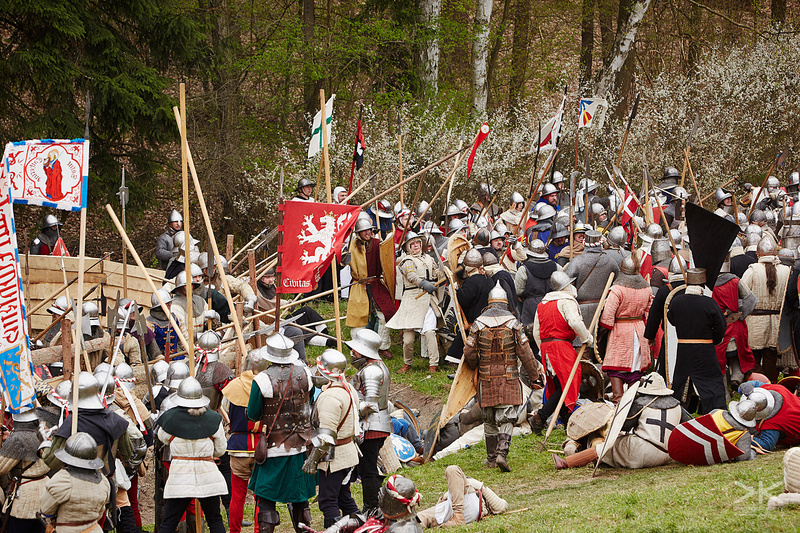 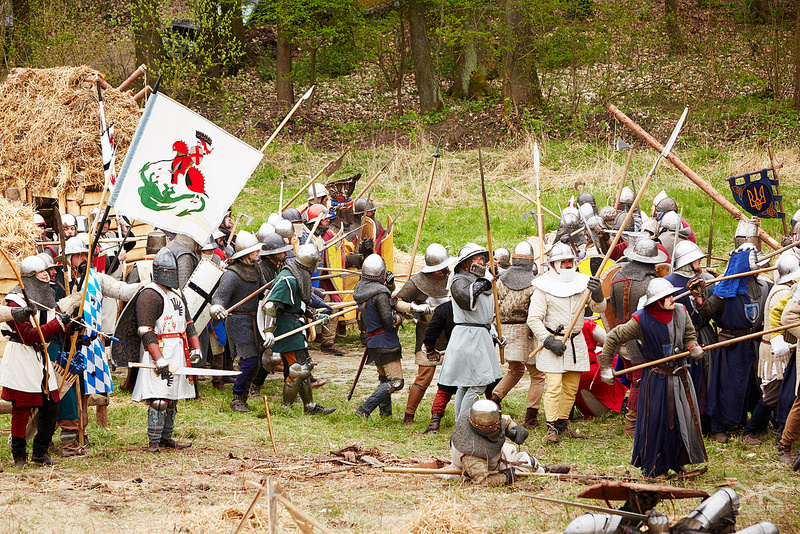 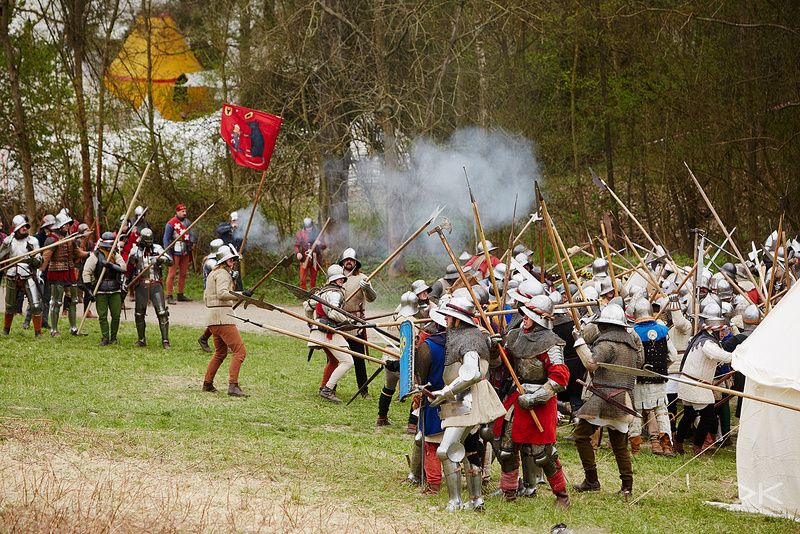 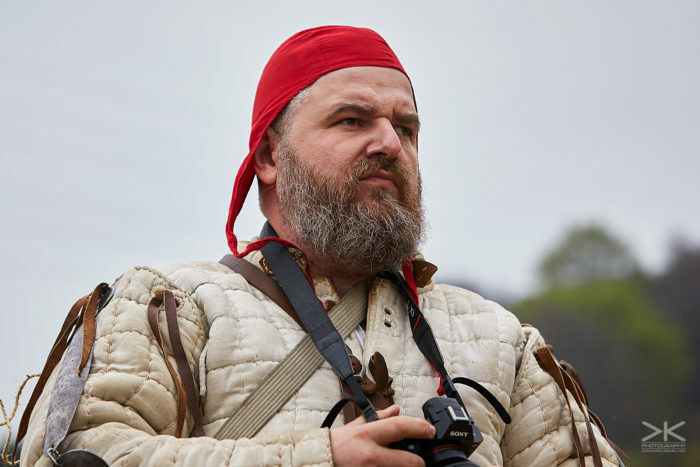 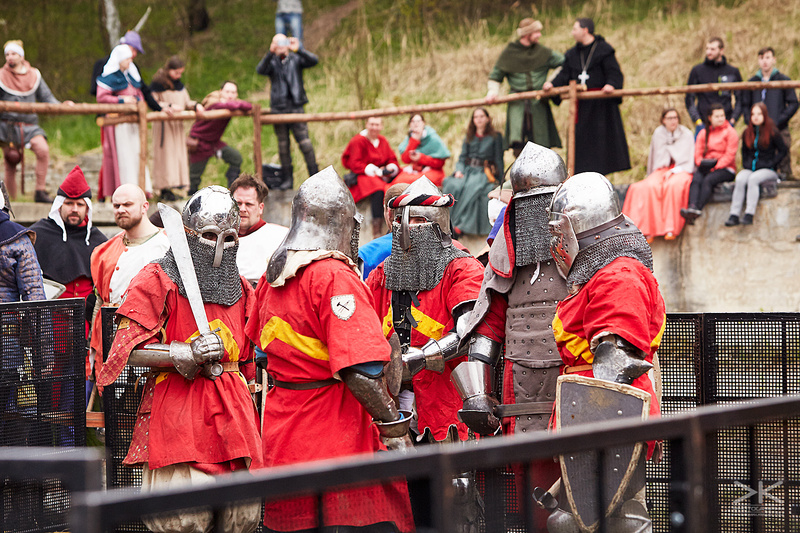 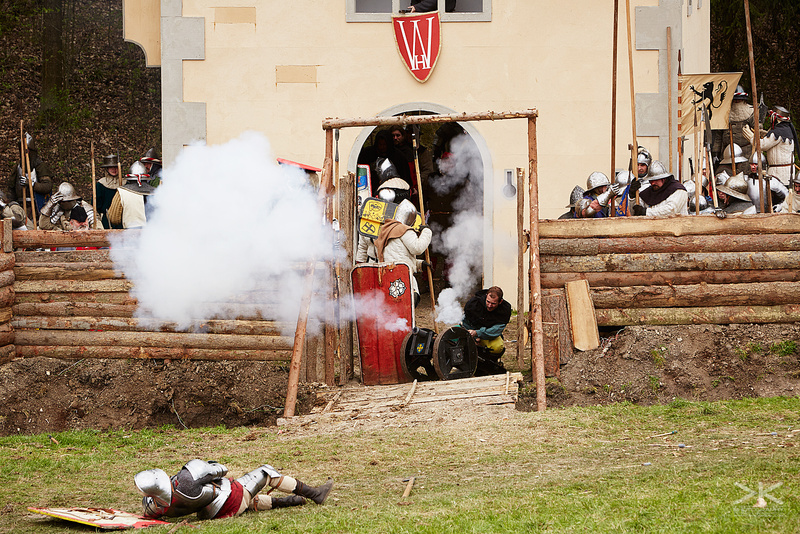 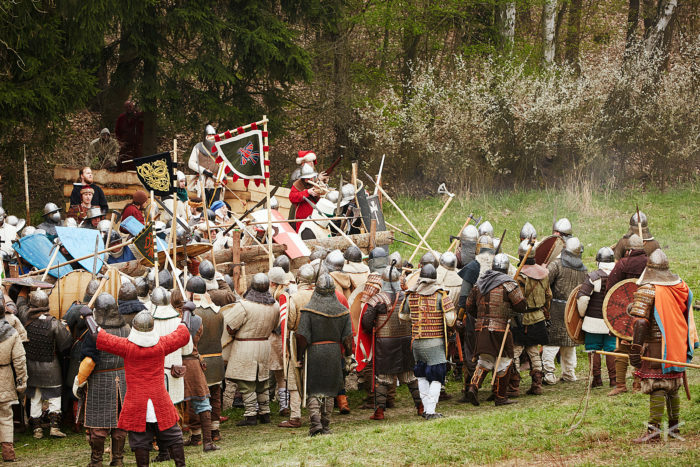 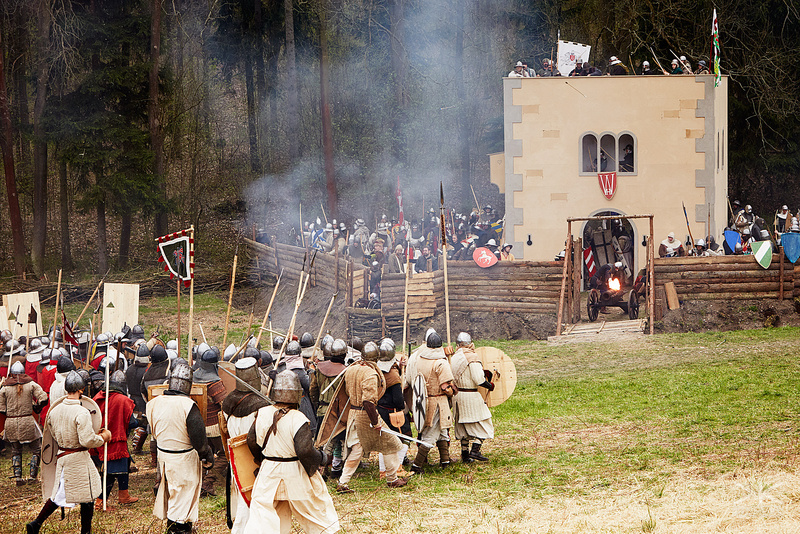 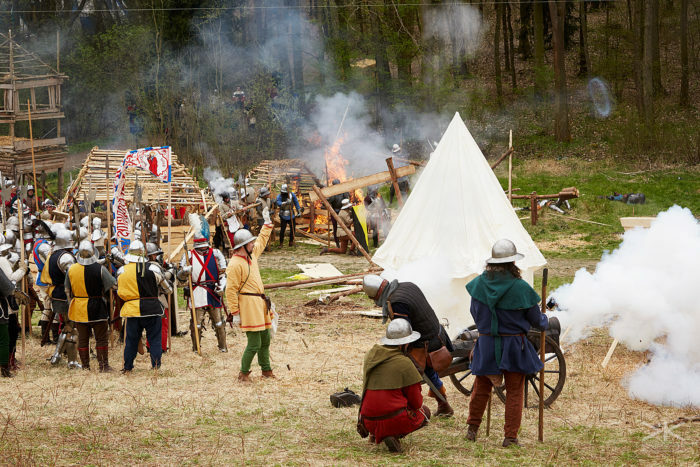 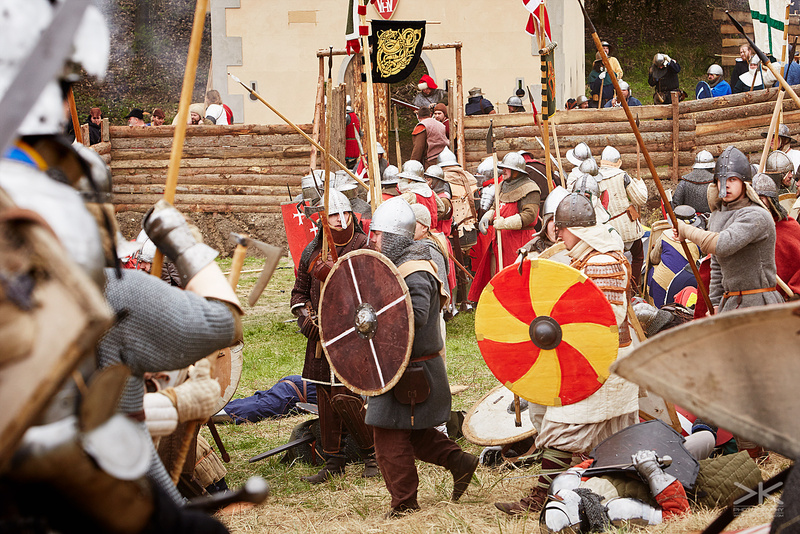 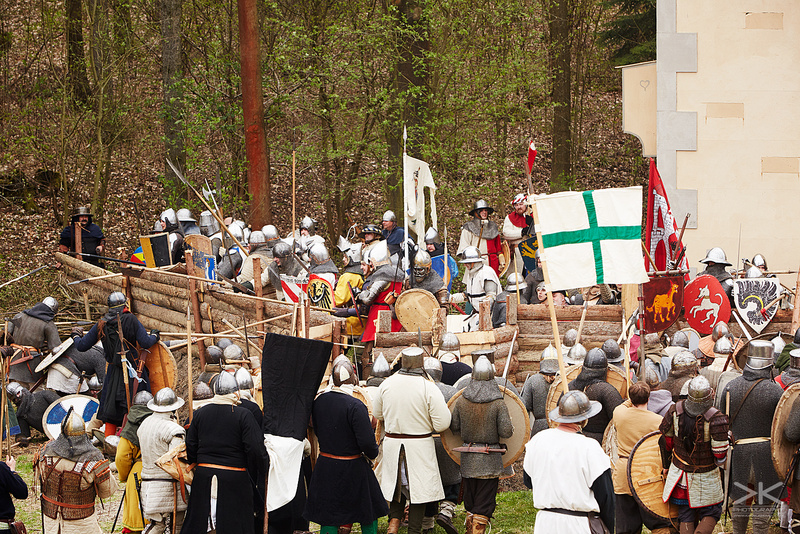 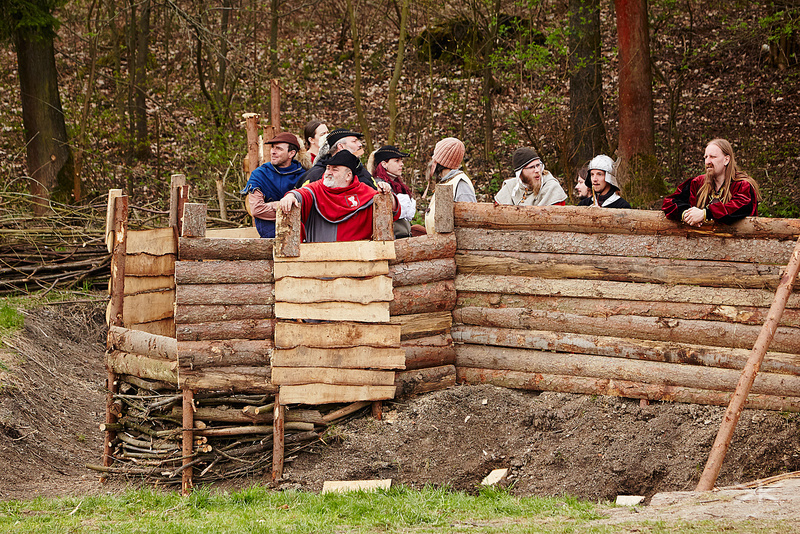 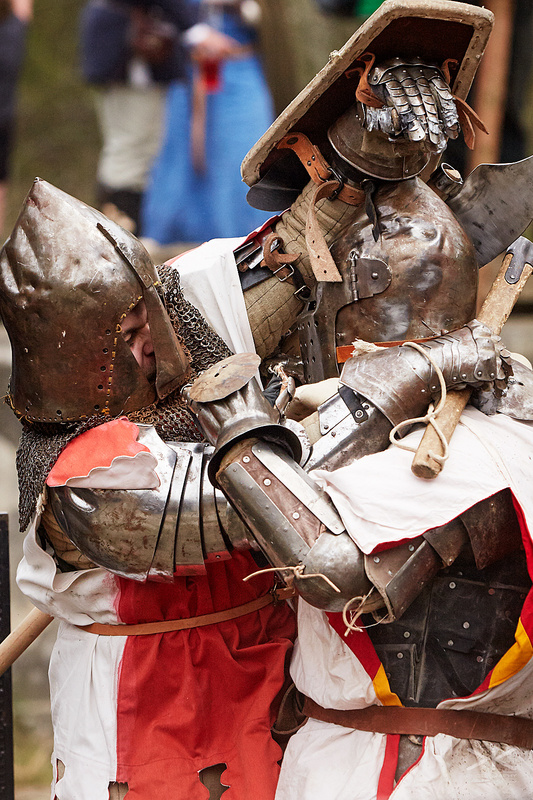 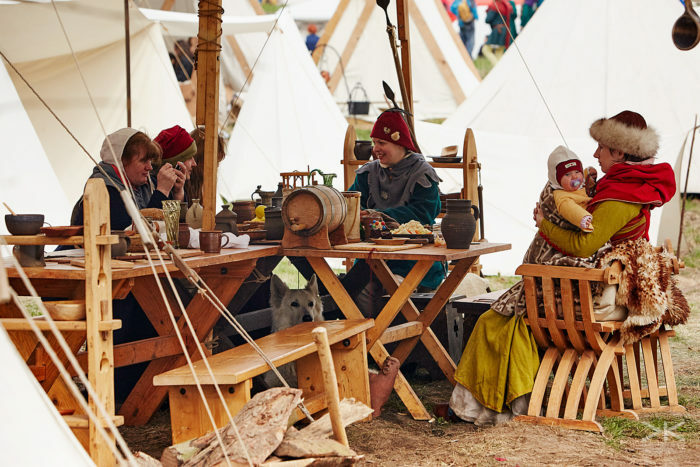 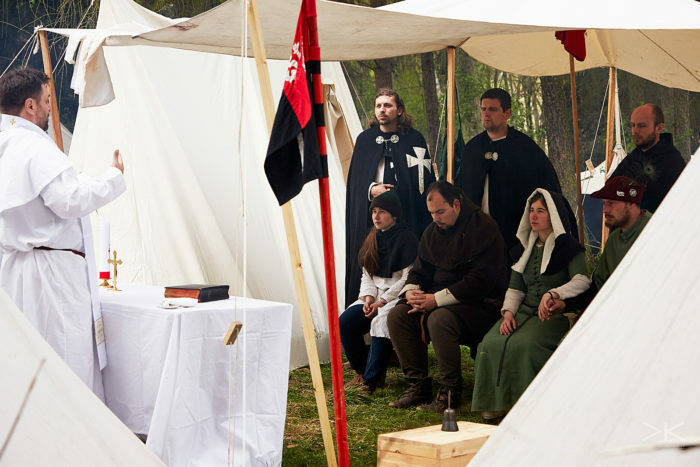 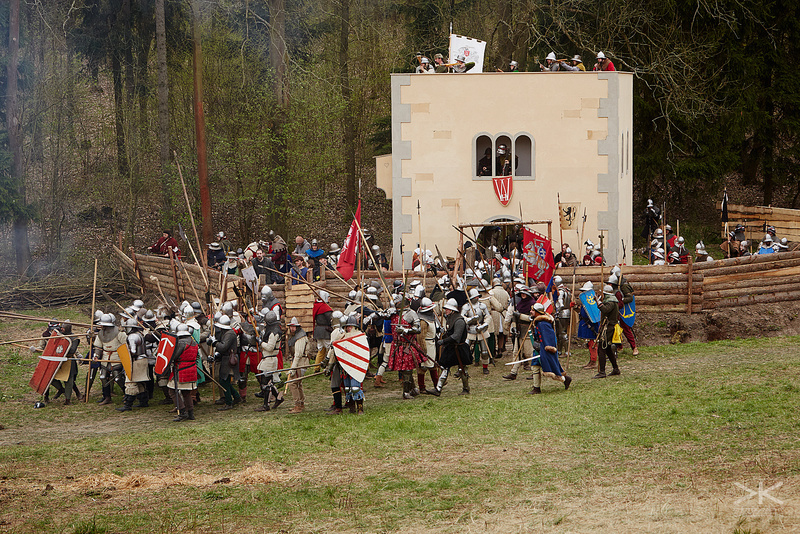 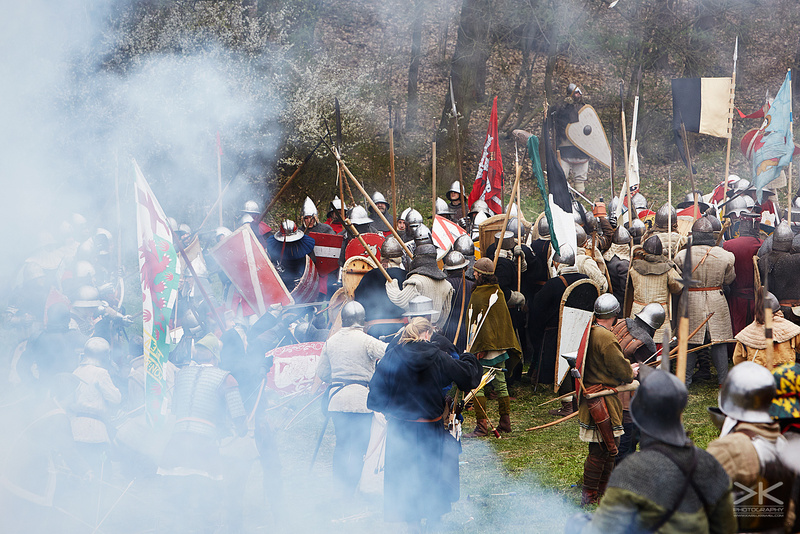 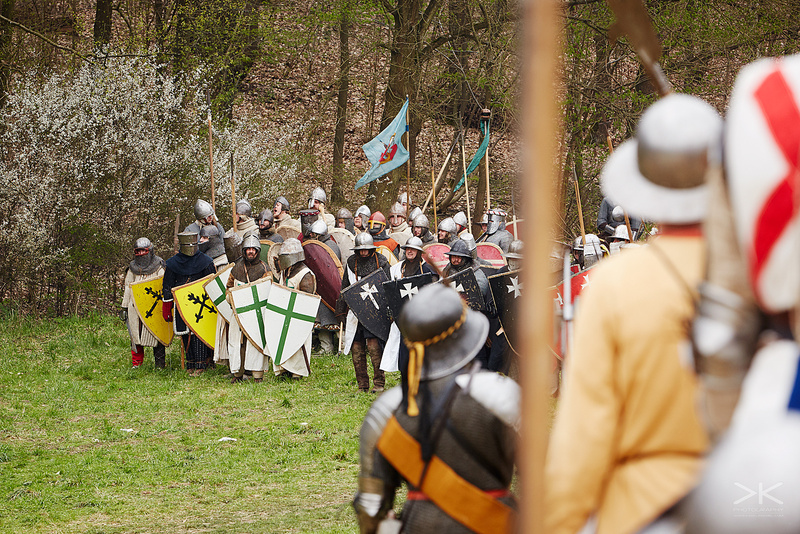 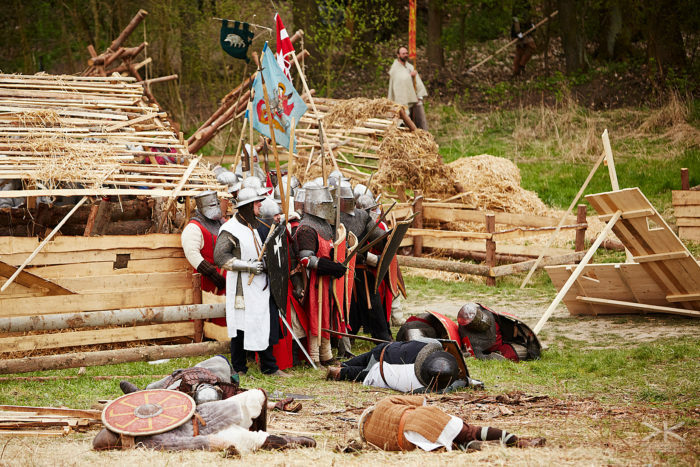 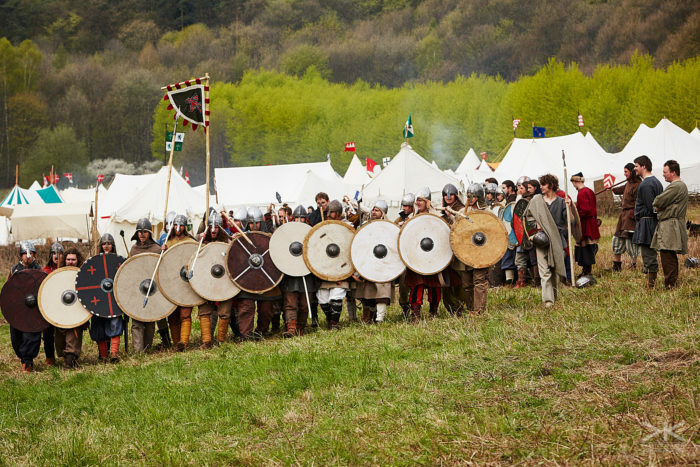 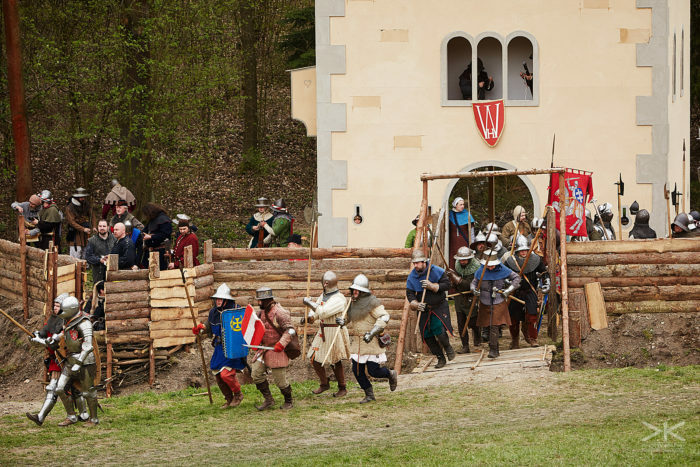 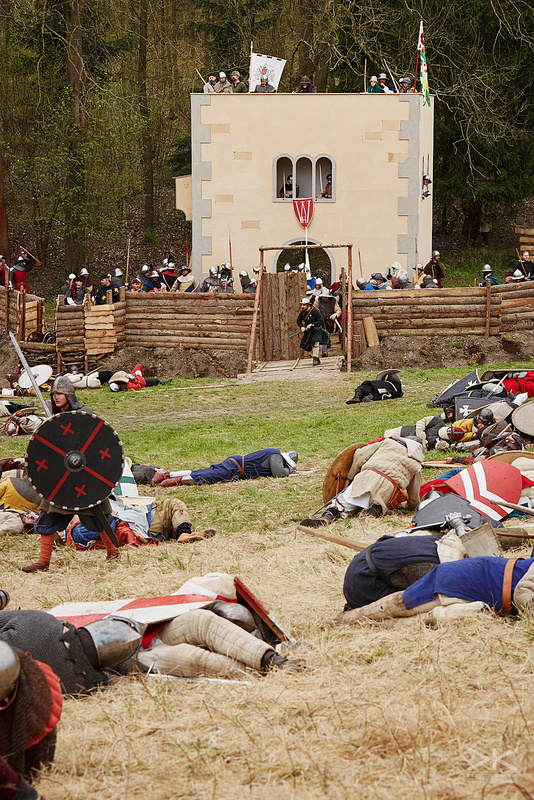 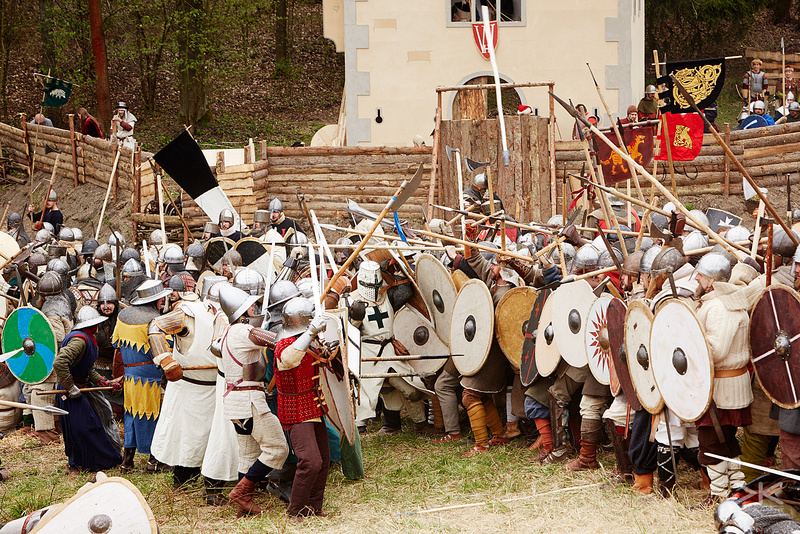 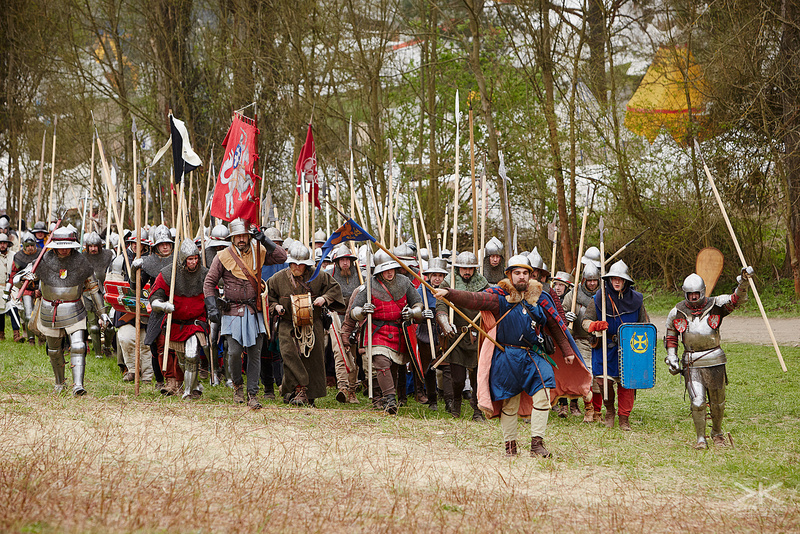 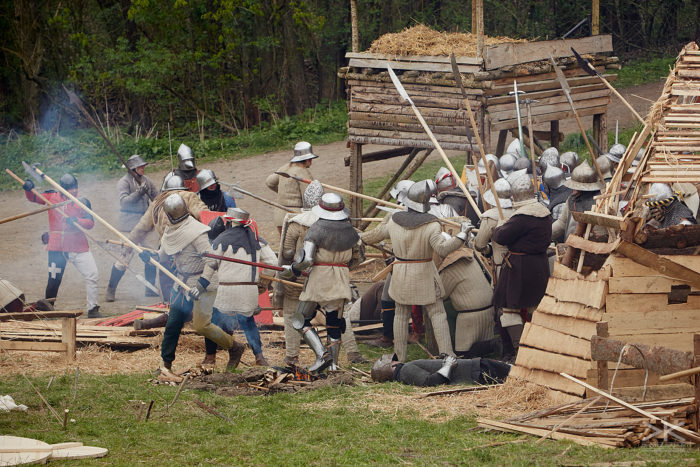 People could go into the historical encampments and look at some part of period living, or browse the historical market and buy stuff, view some birds of prey, watch the Soule tournament or see the The Battle of the Nations.